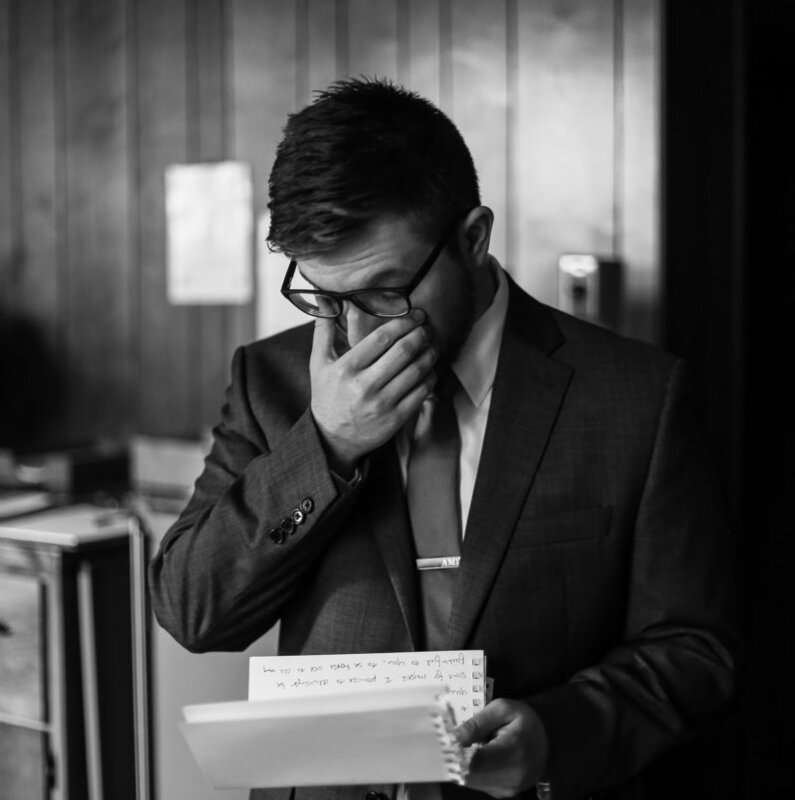 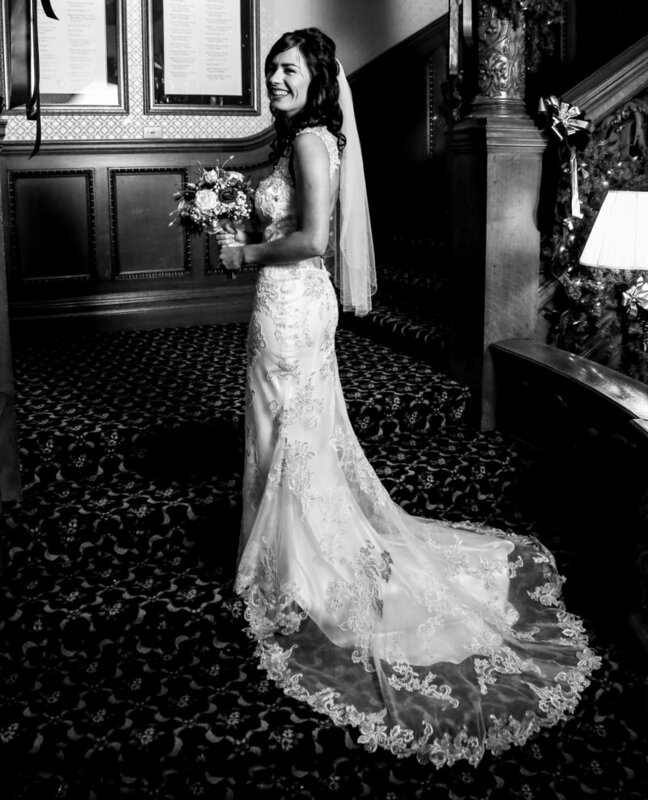 We love cinematic, black and white photos! 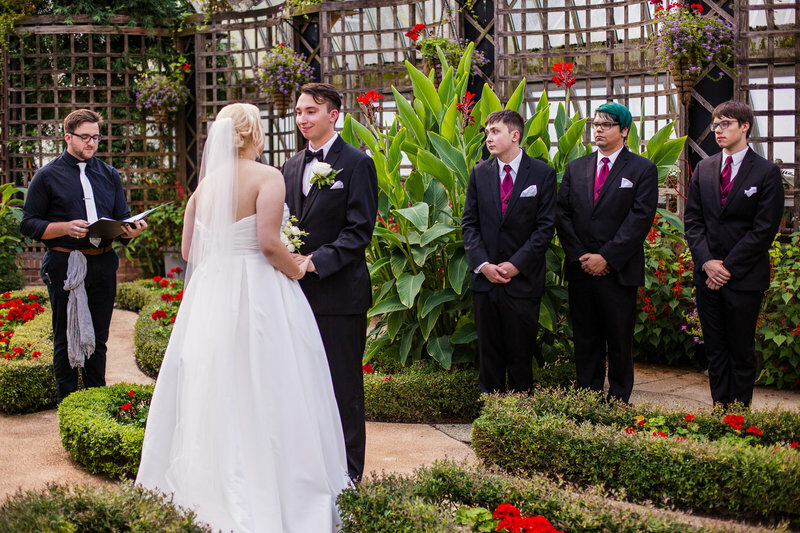 That's not a knock on vibrant, colorful images. 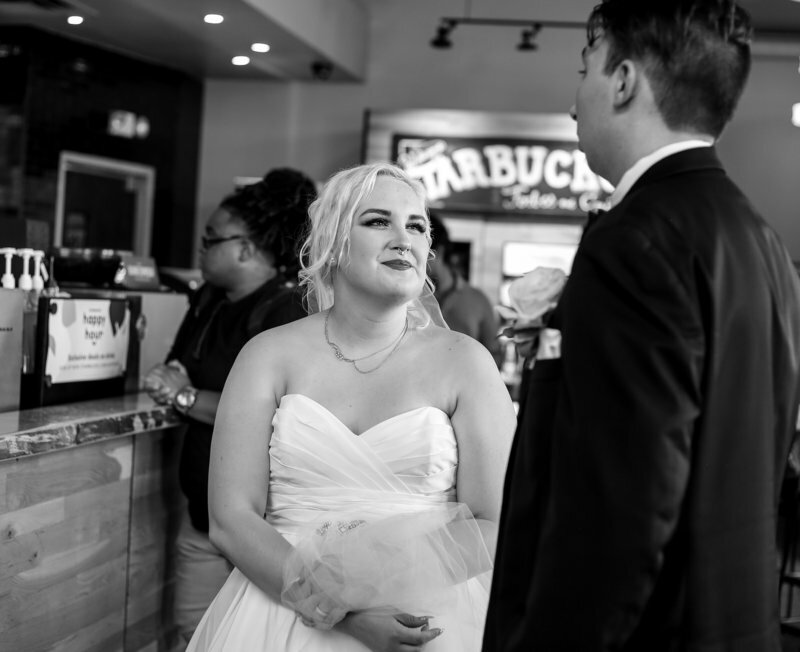 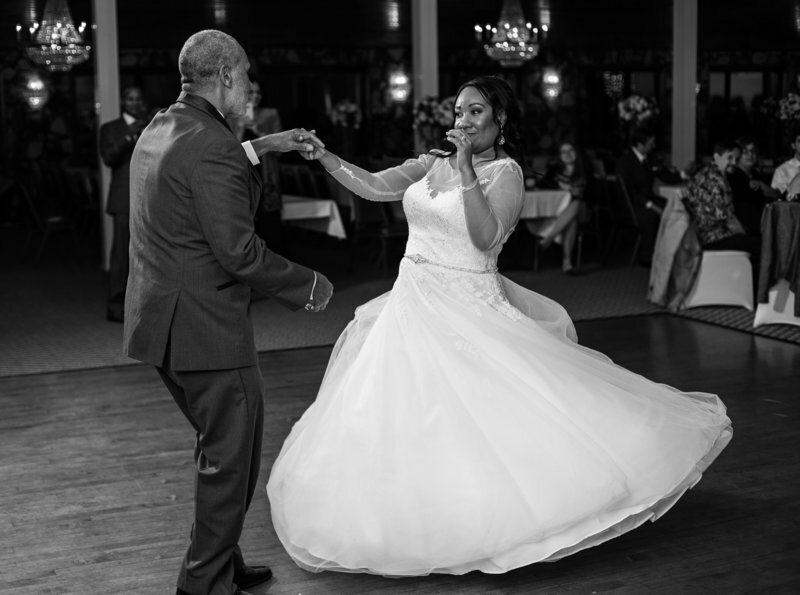 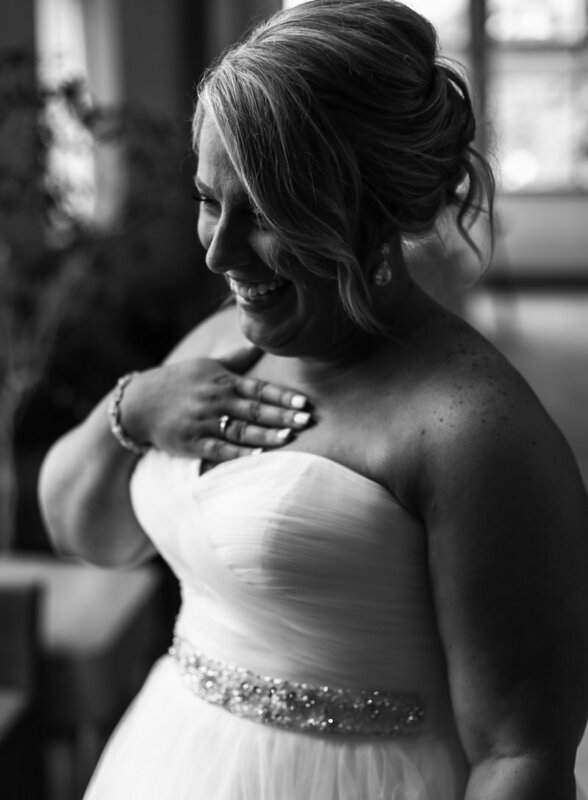 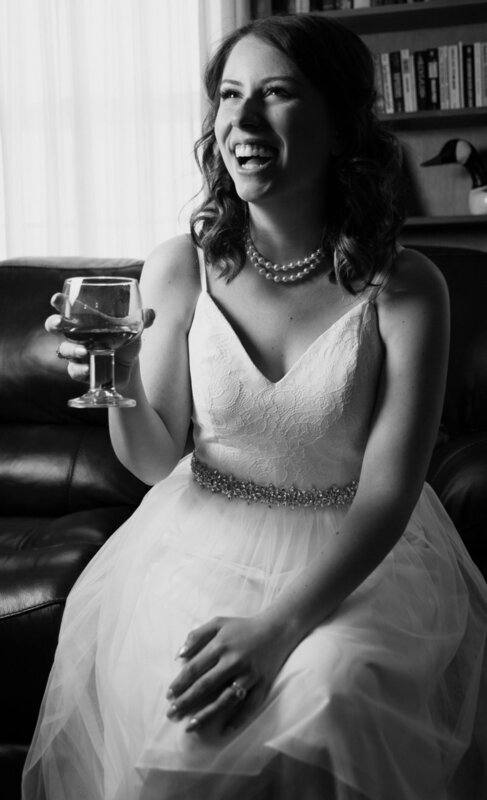 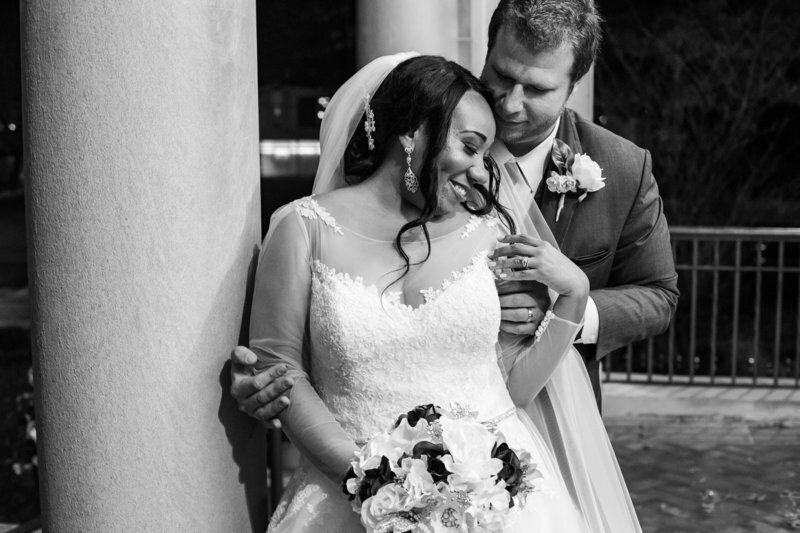 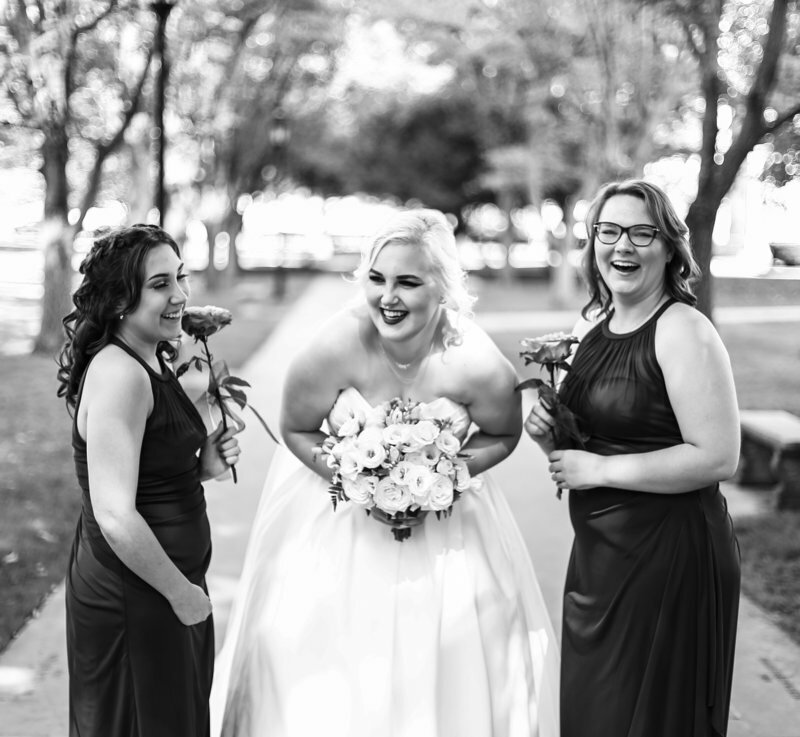 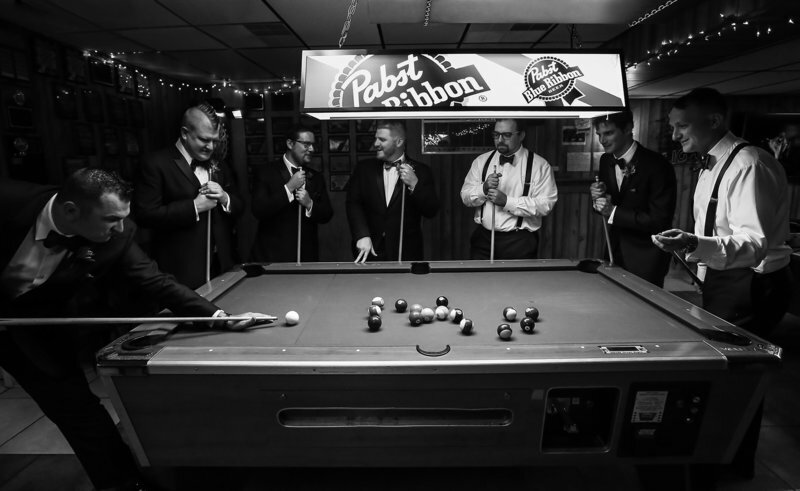 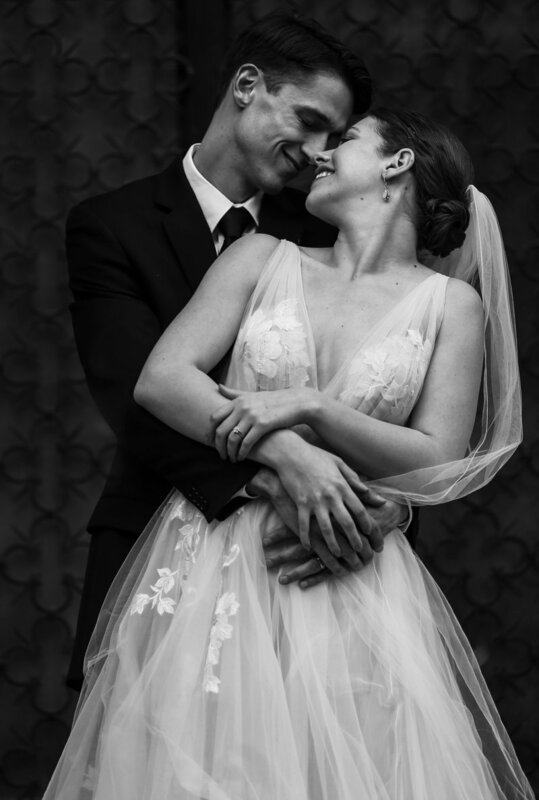 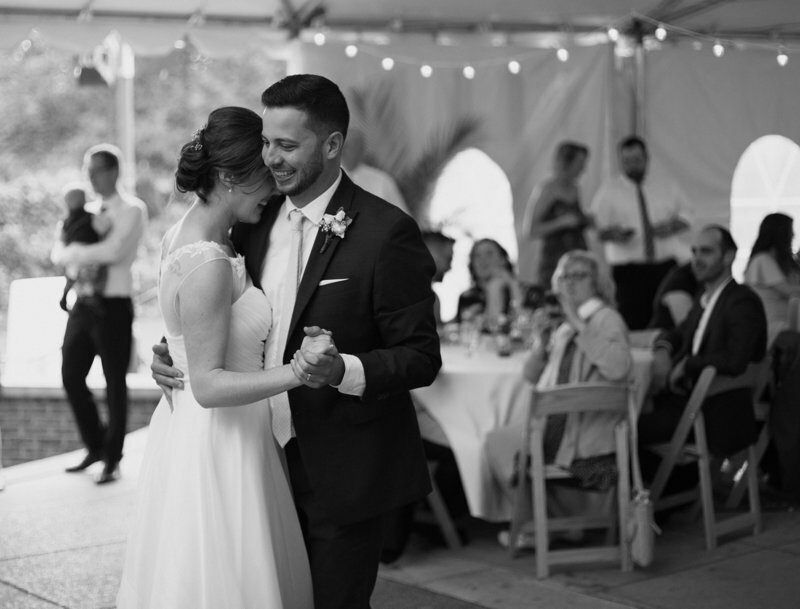 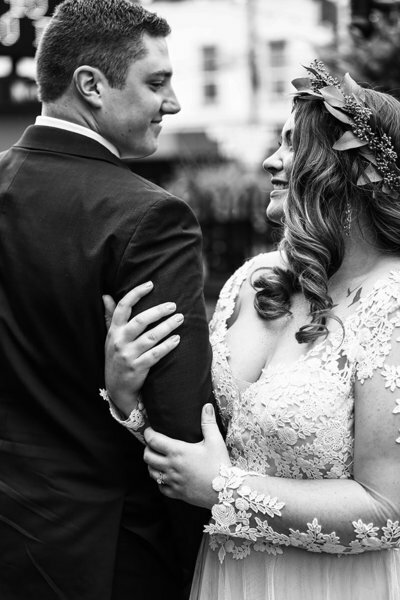 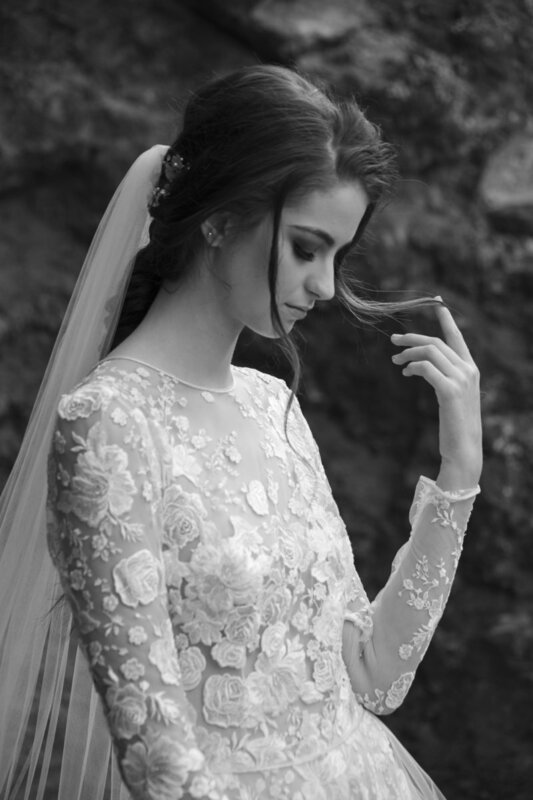 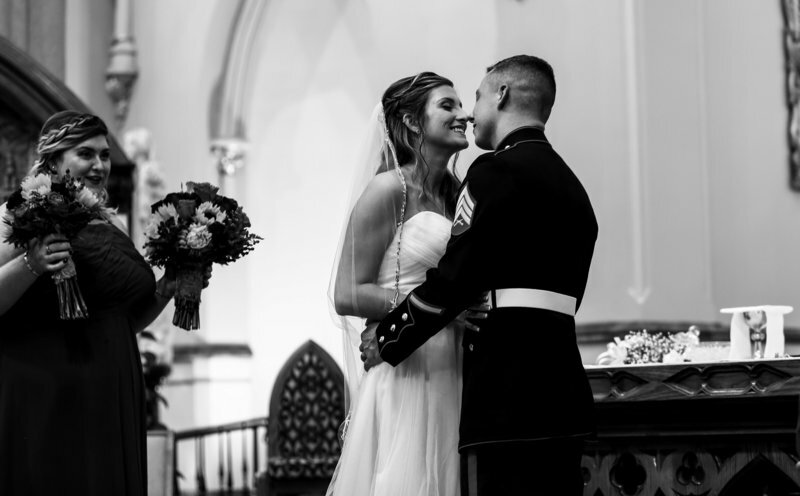 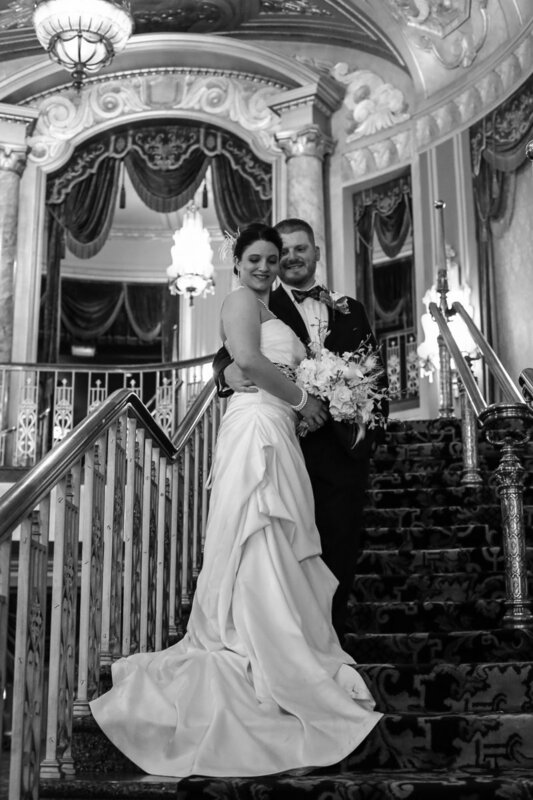 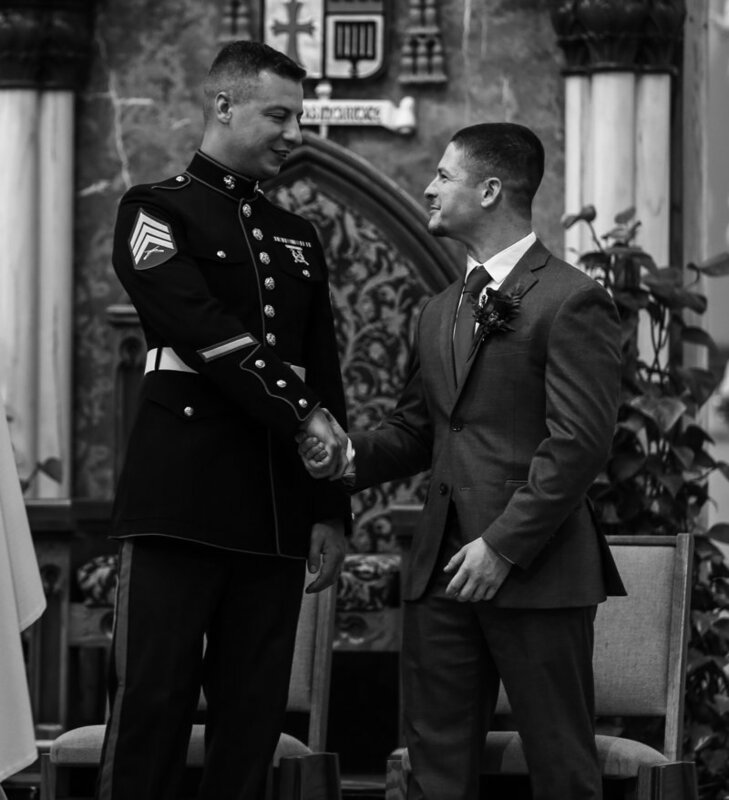 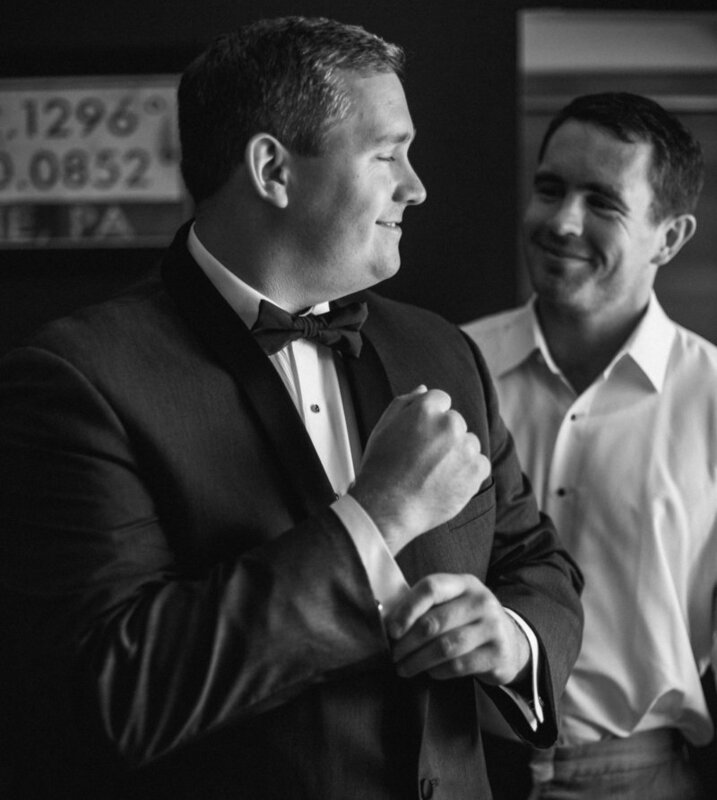 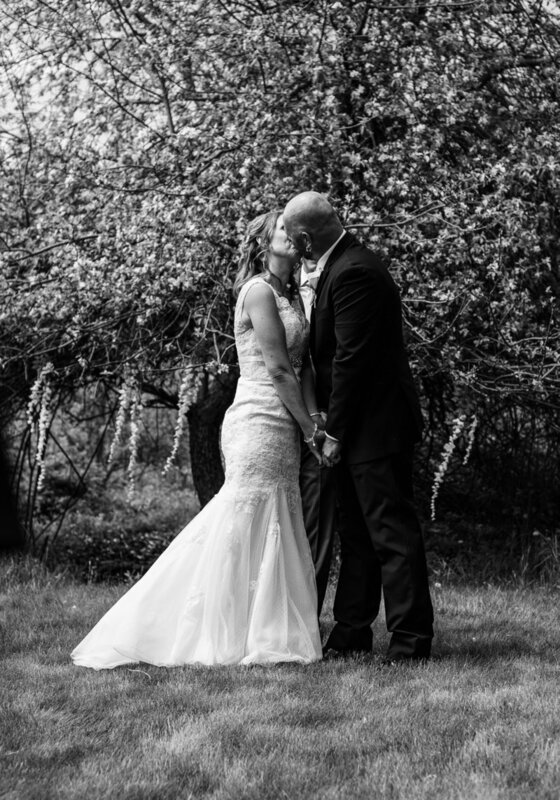 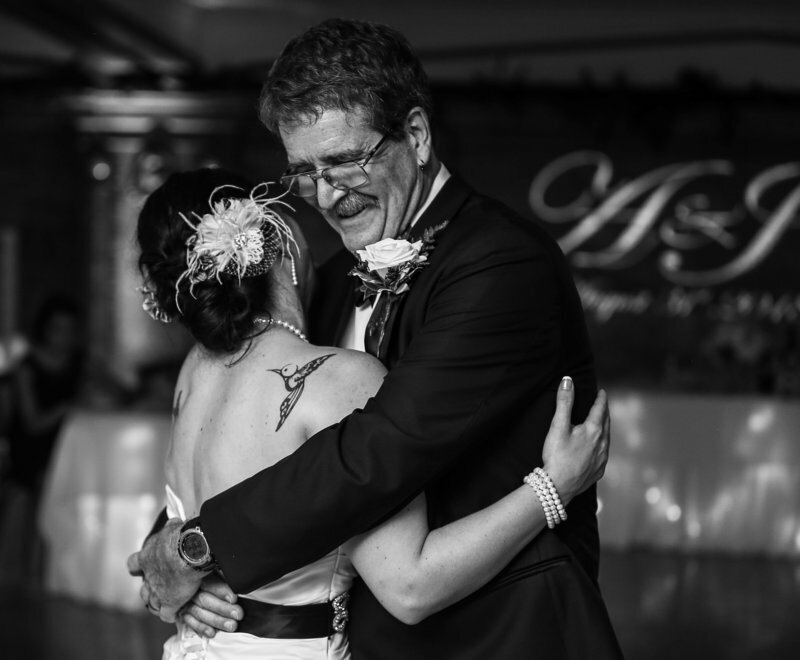 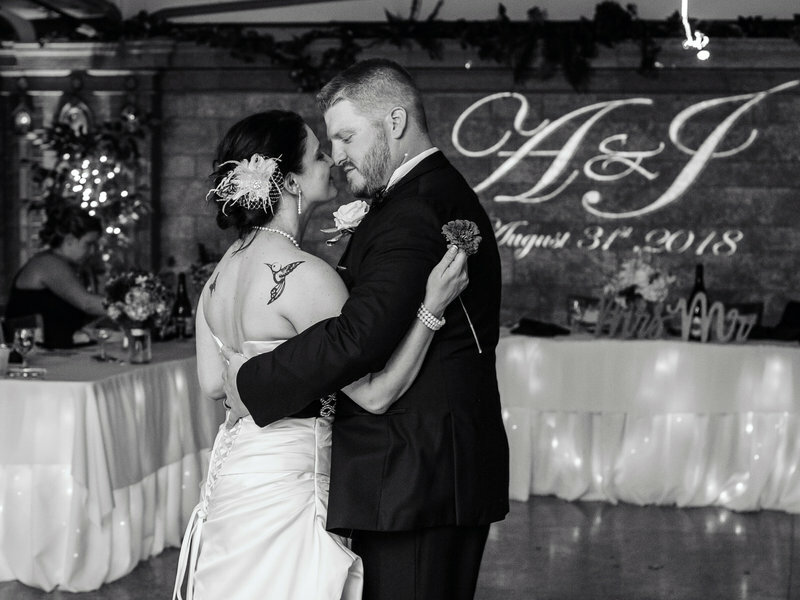 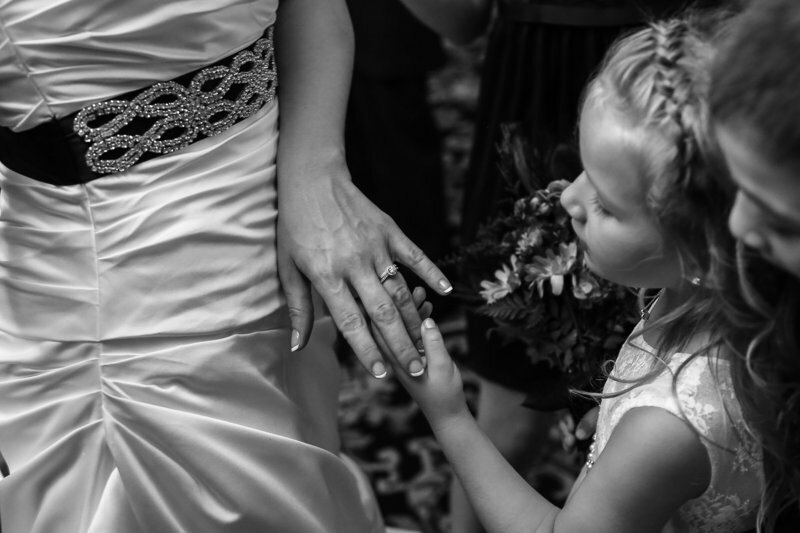 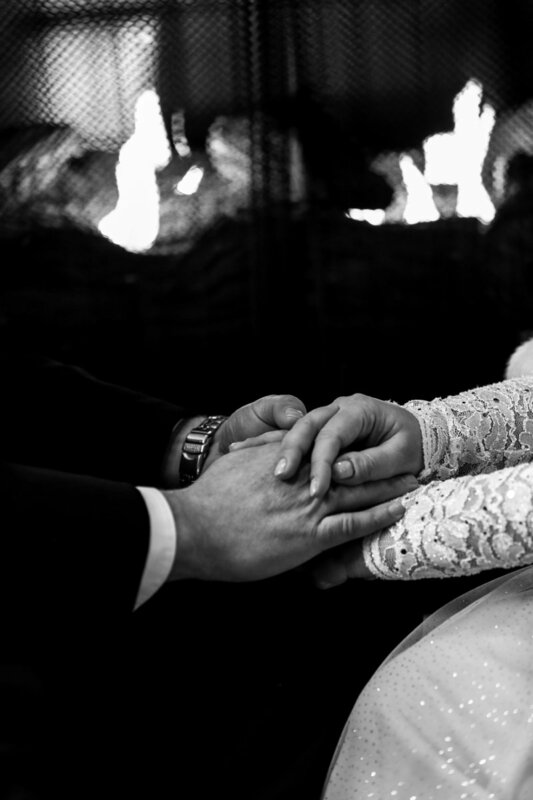 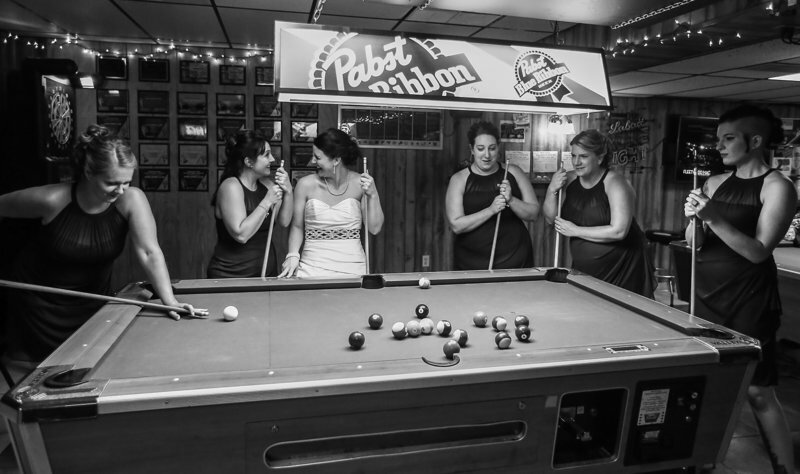 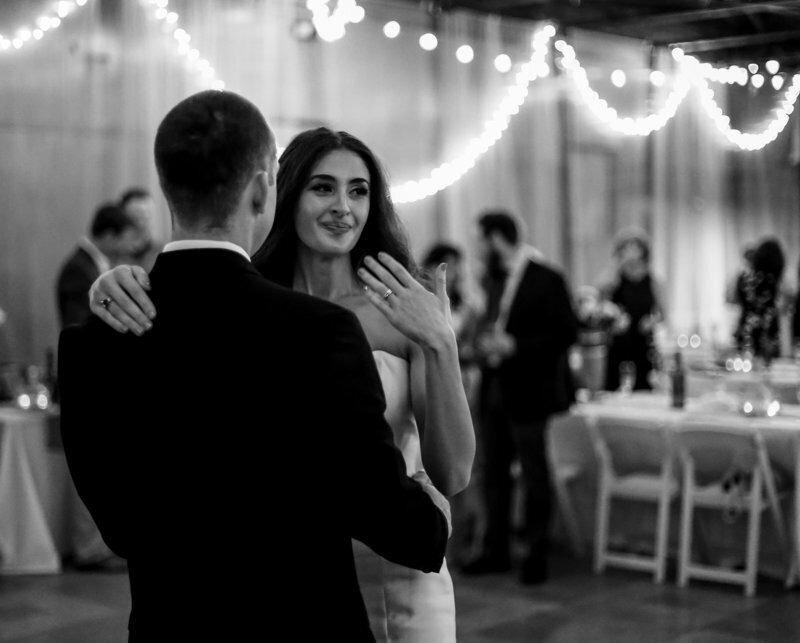 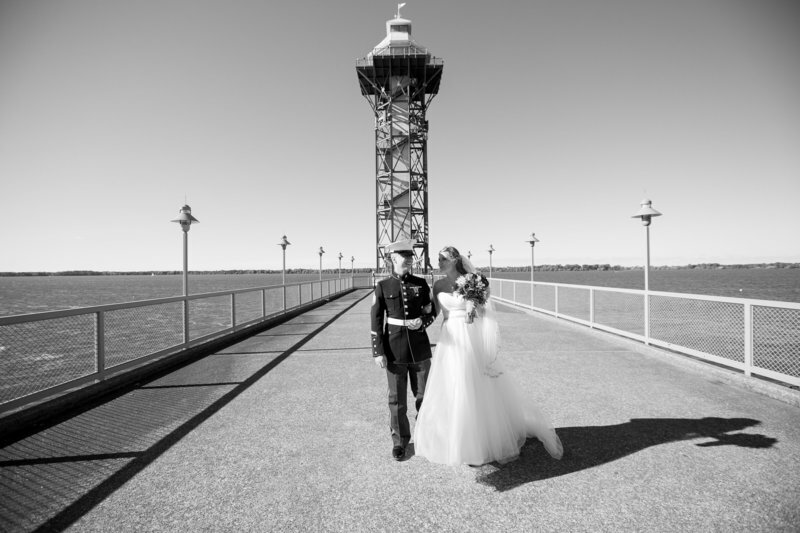 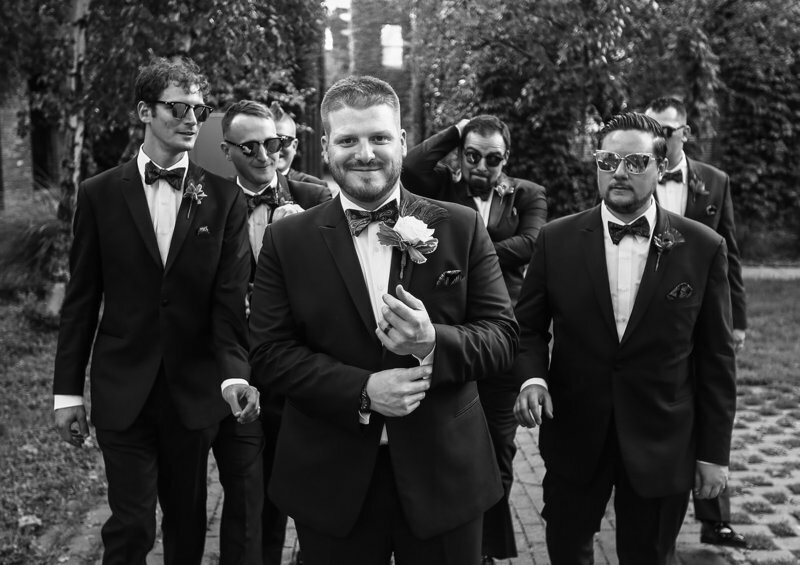 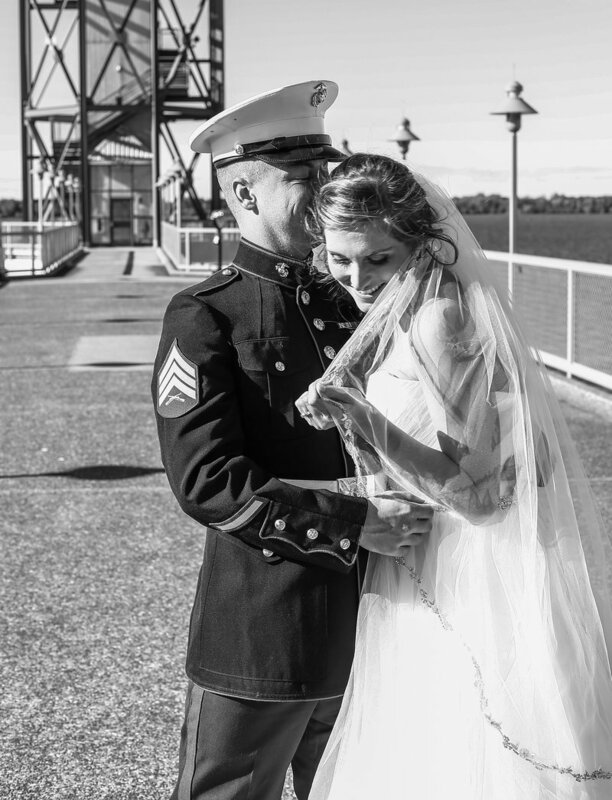 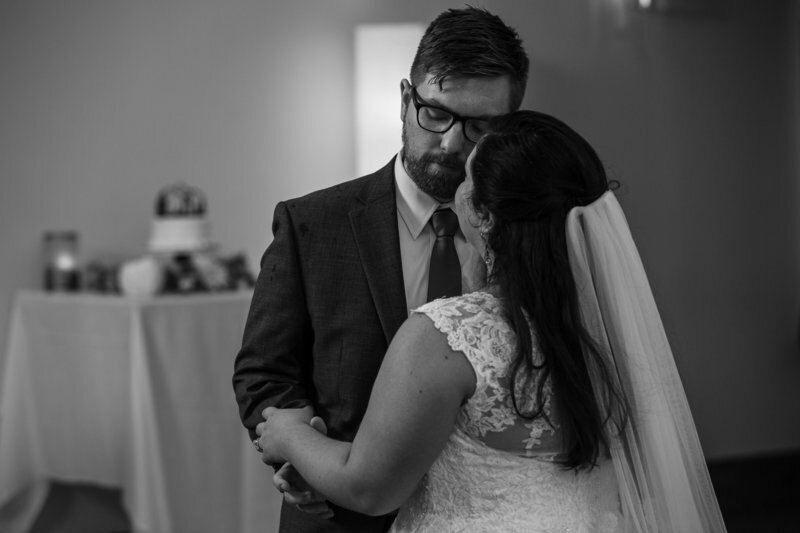 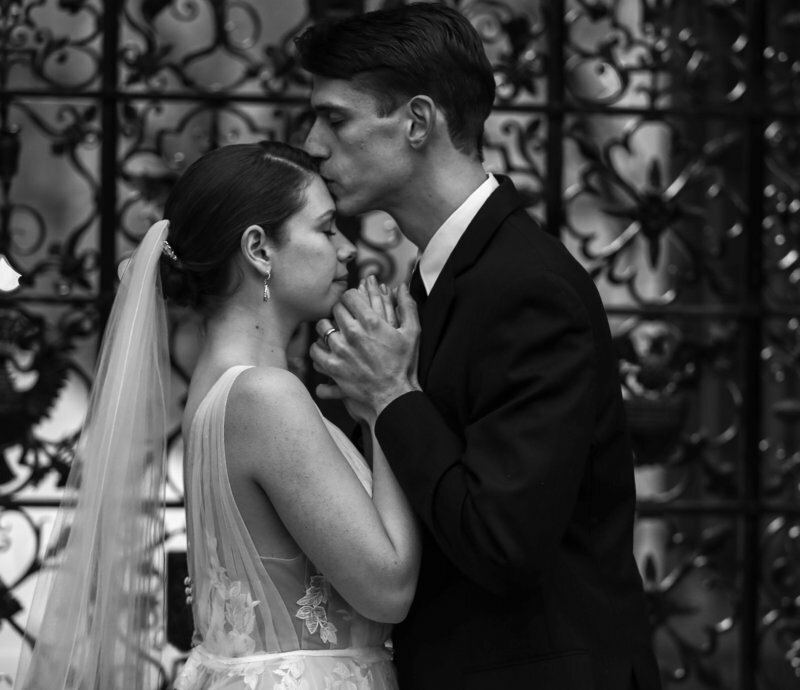 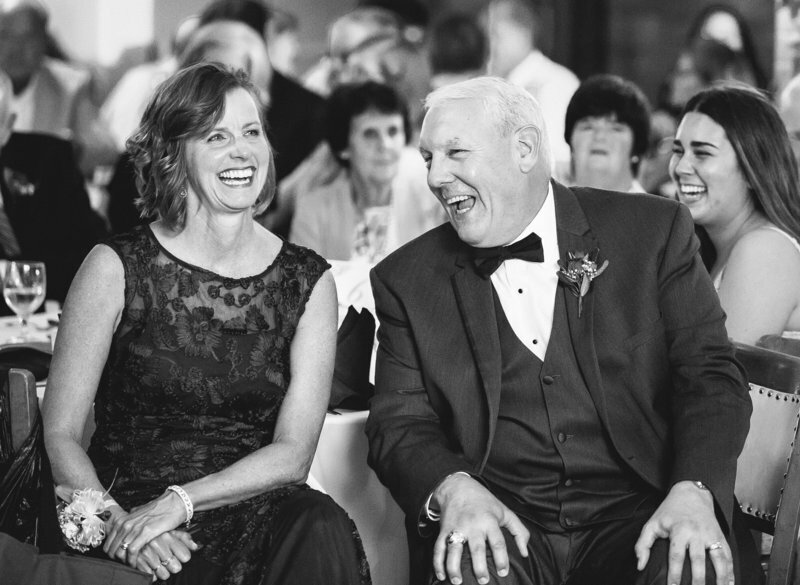 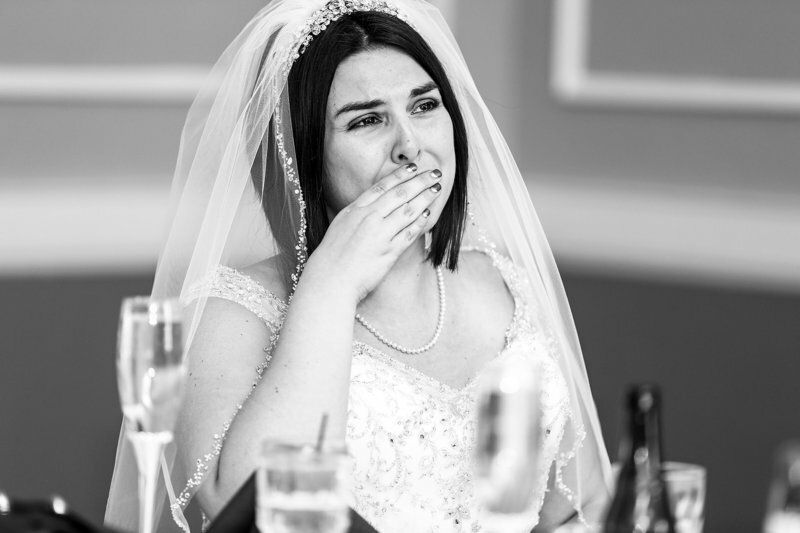 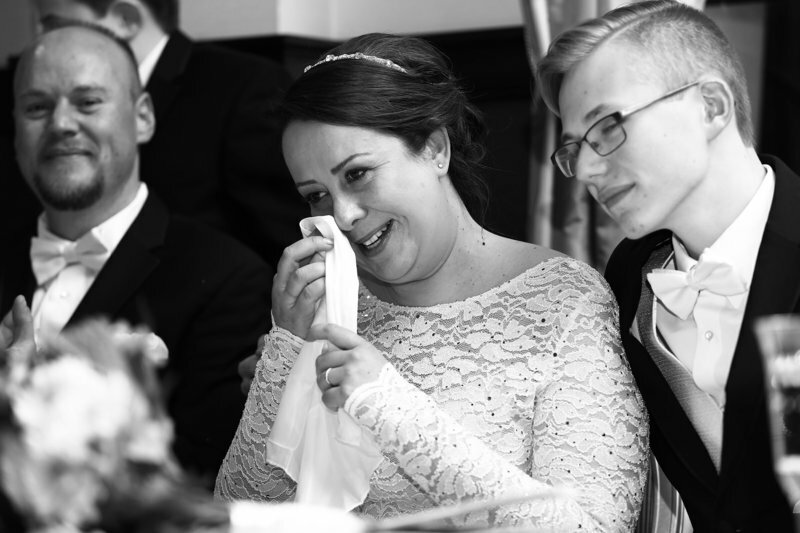 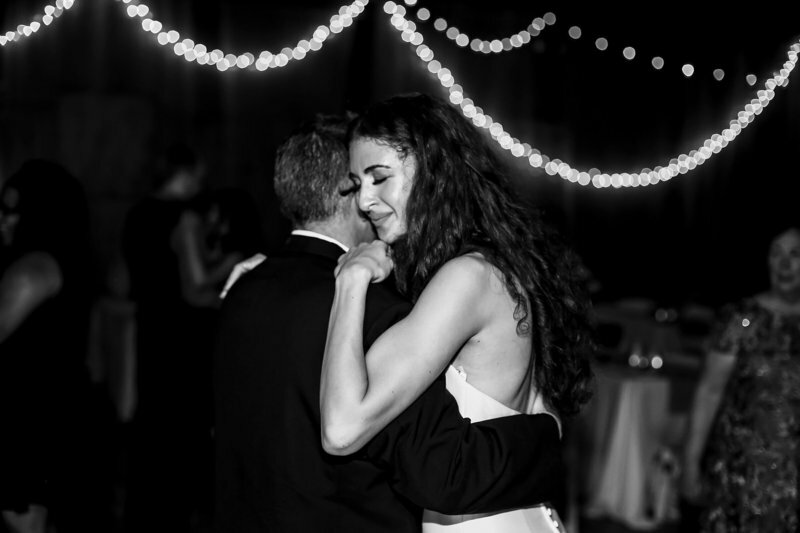 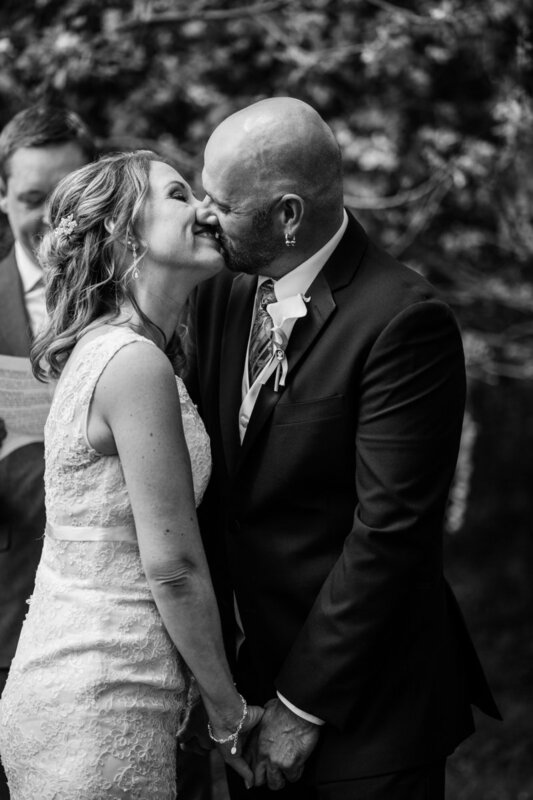 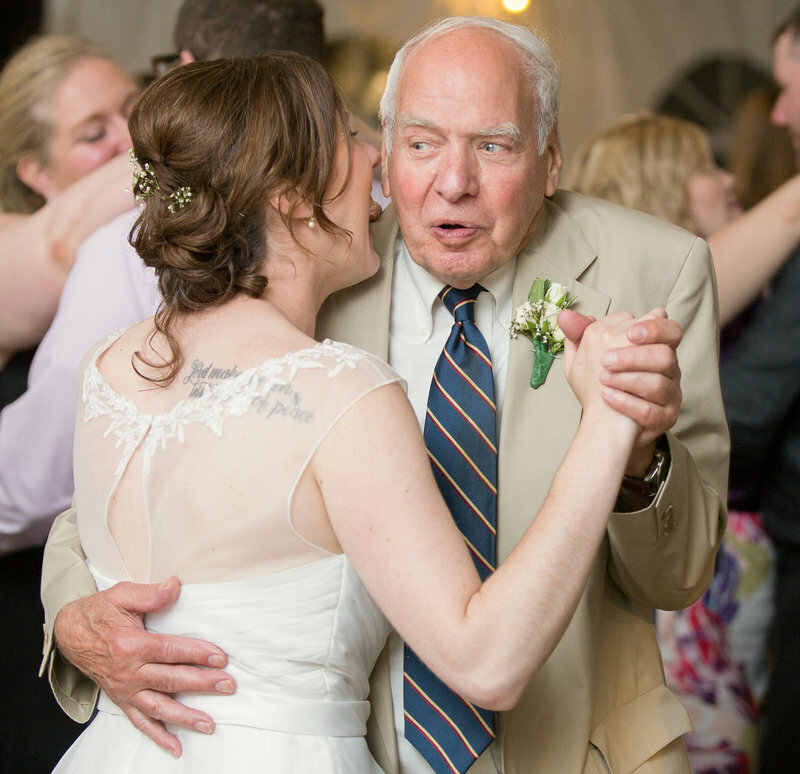 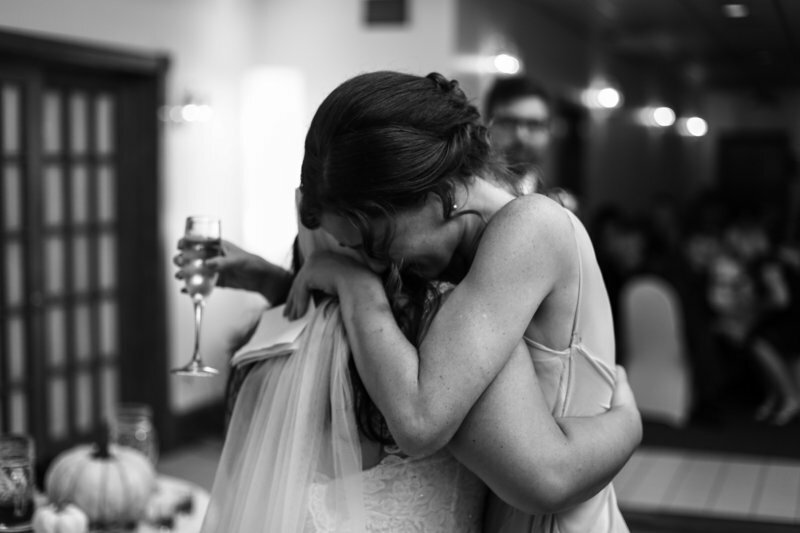 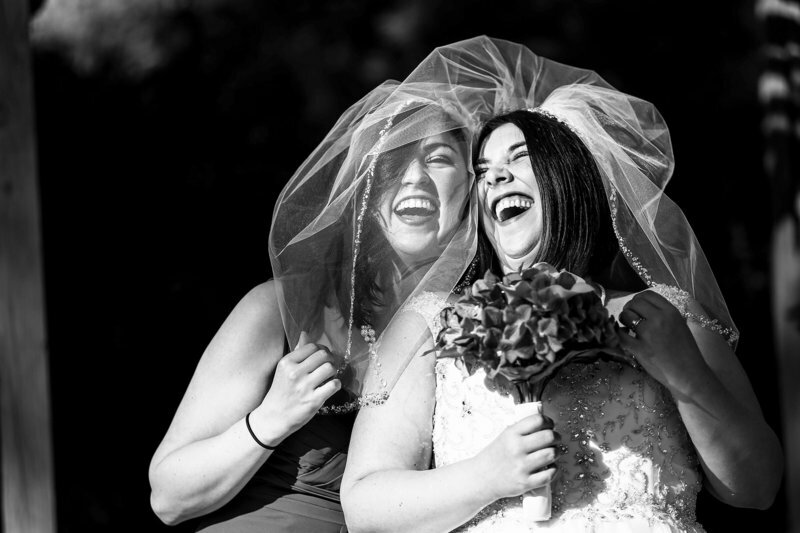 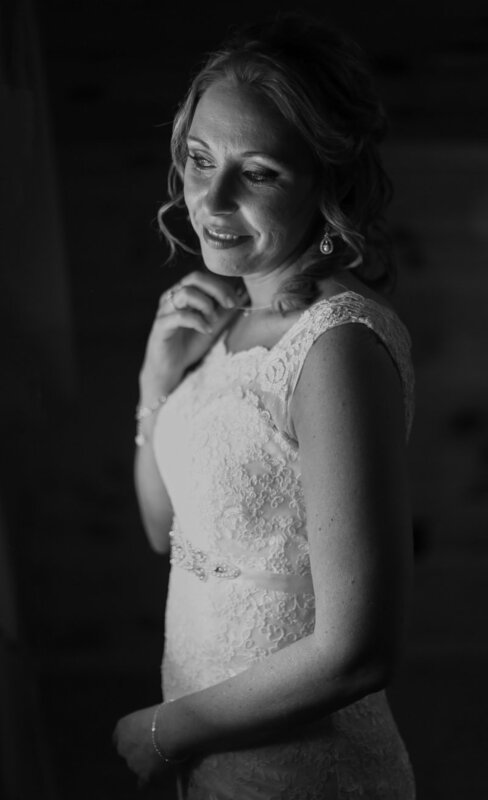 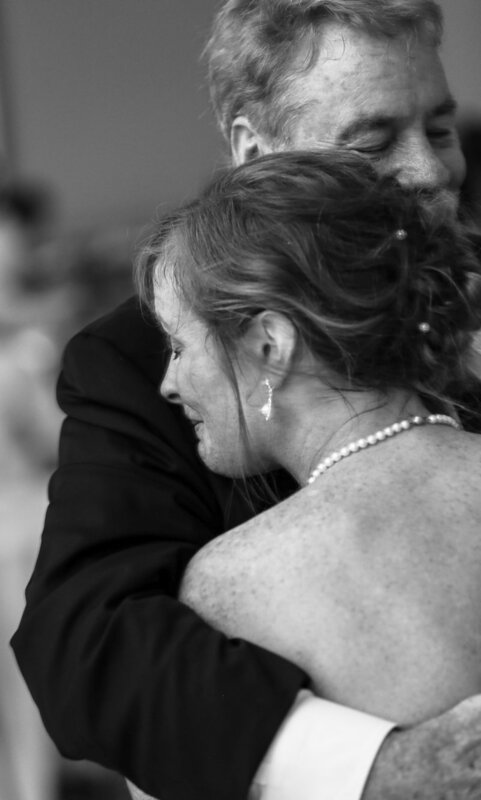 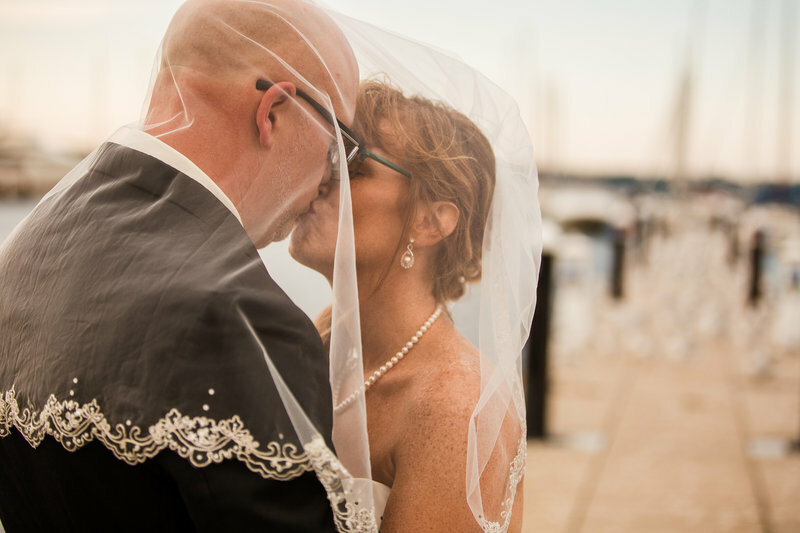 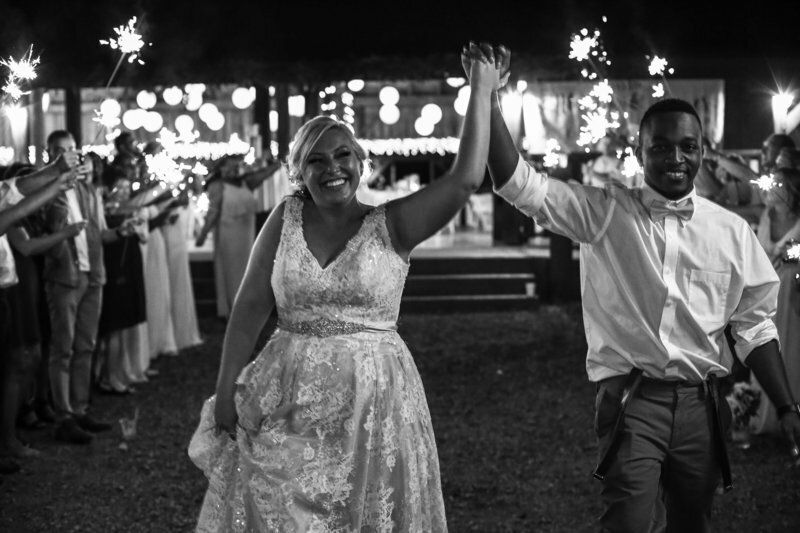 We believe black and white photos allow moments of candid connection to shine through. 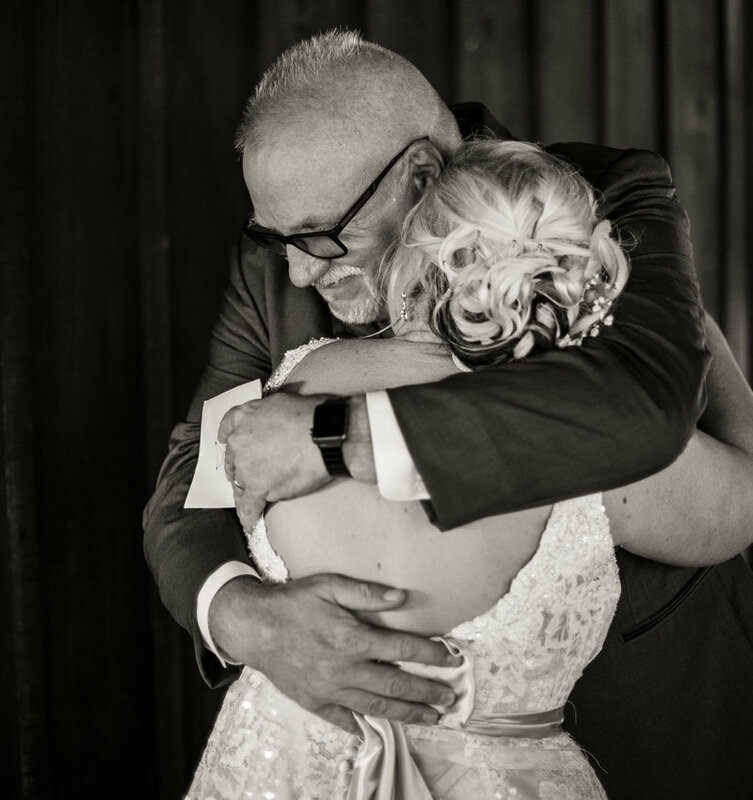 These are the images that never go out of style. 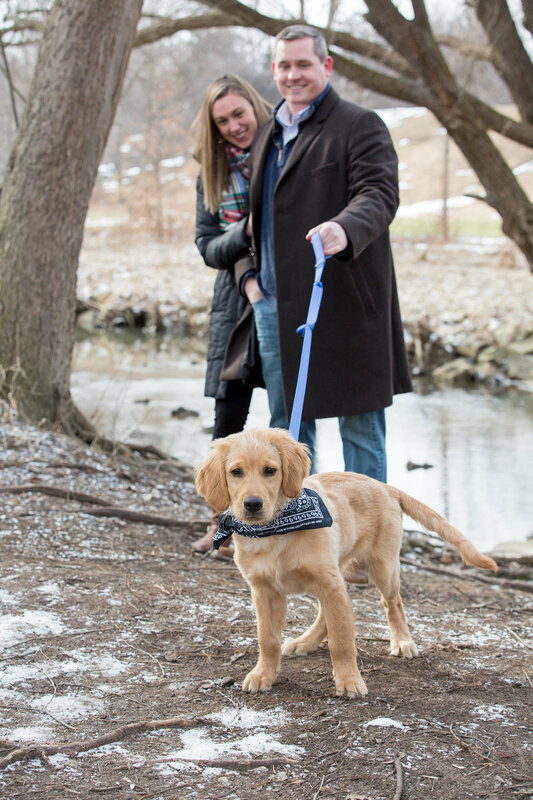 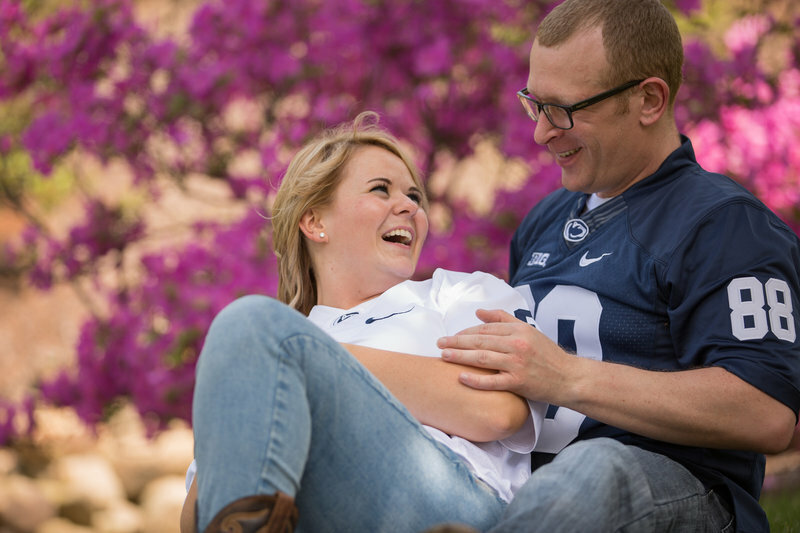 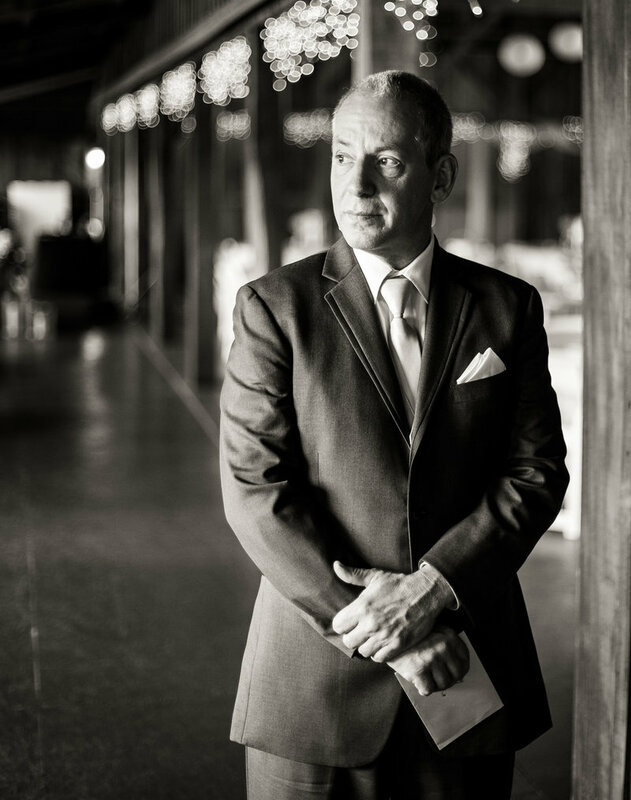 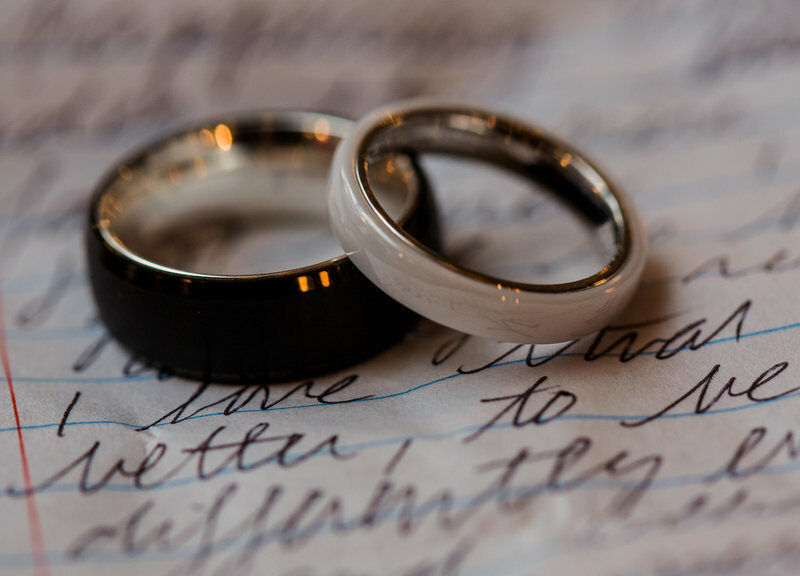 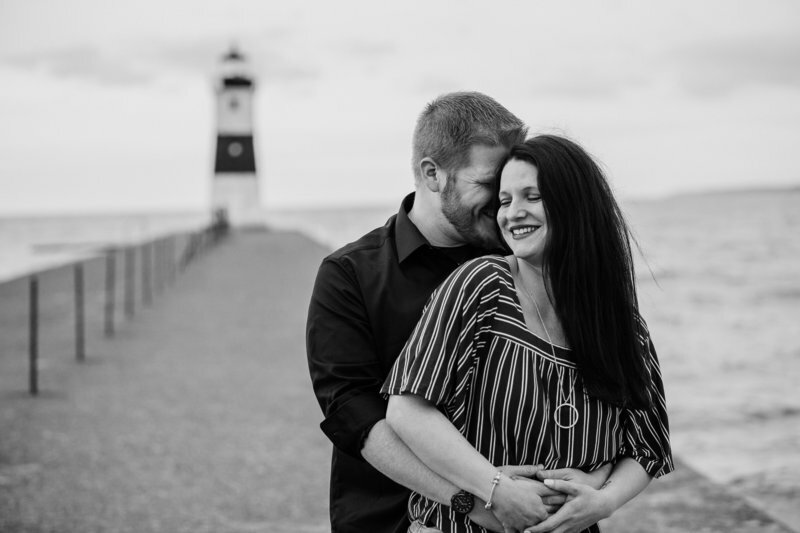 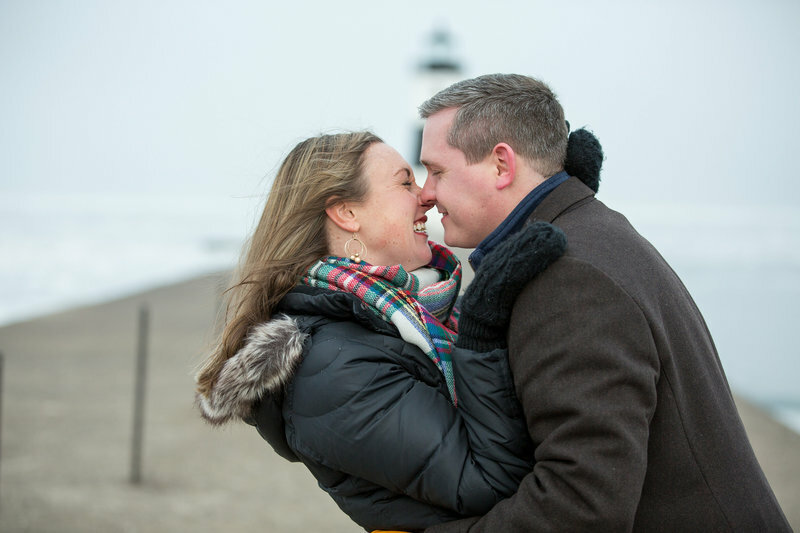 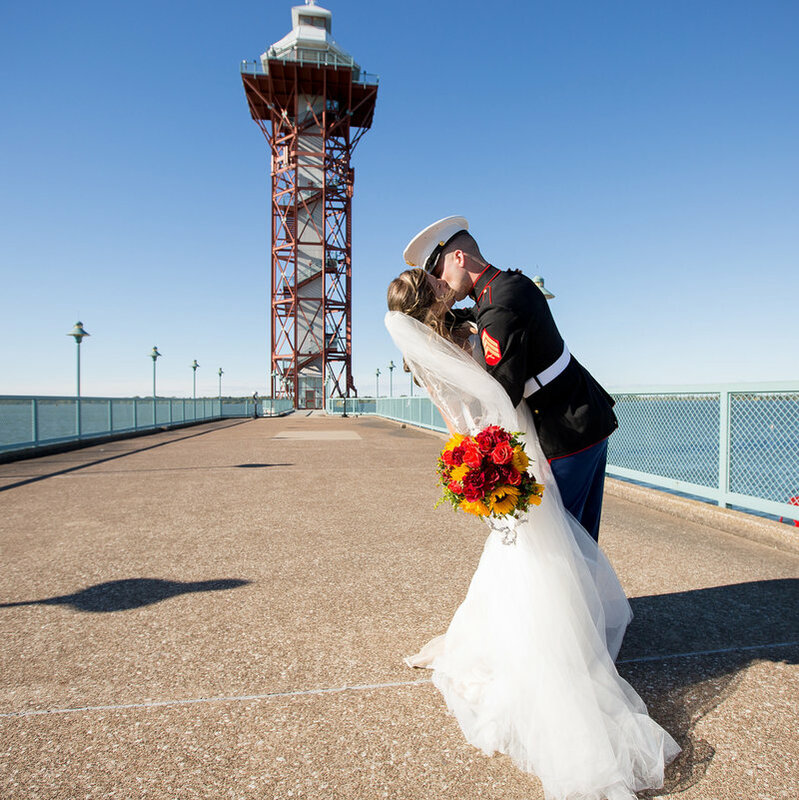 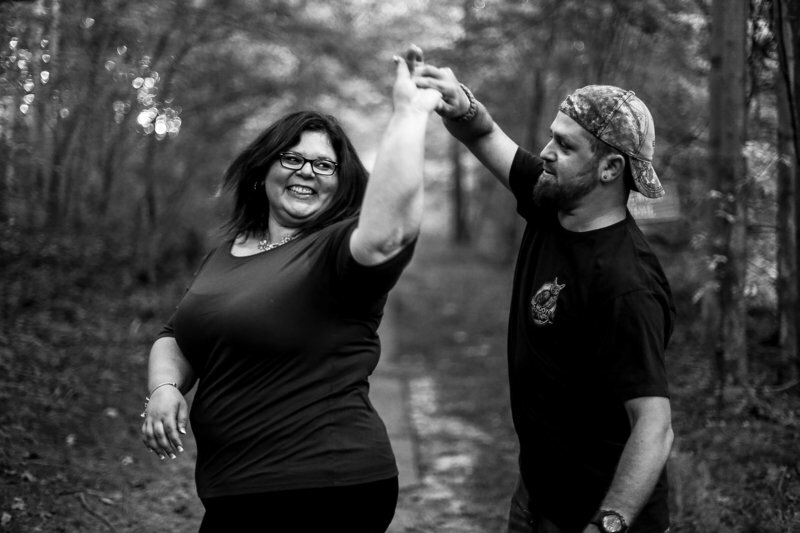 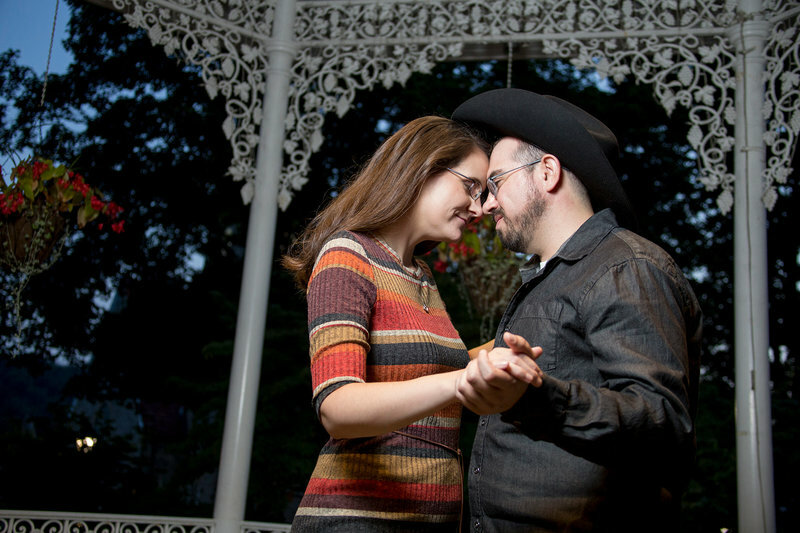 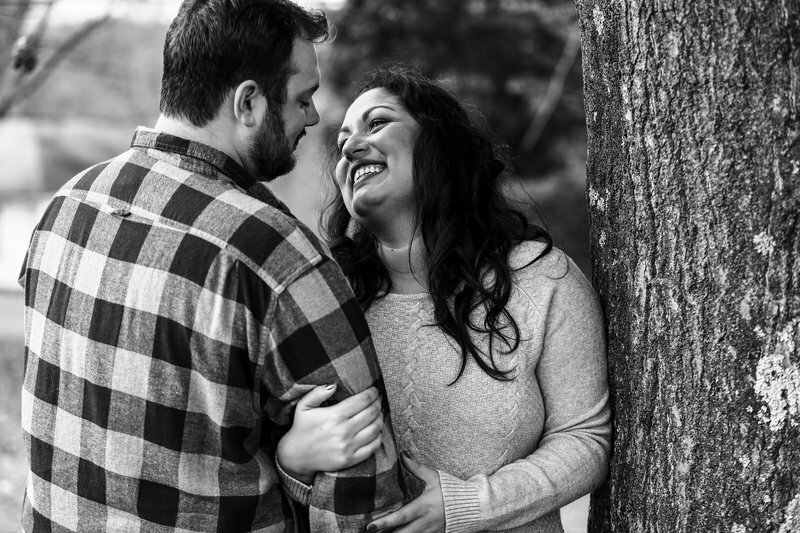 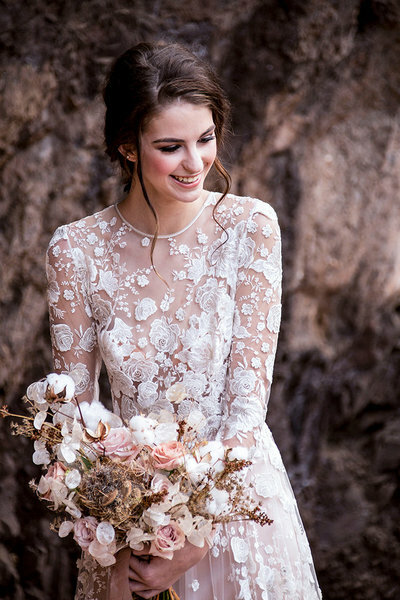 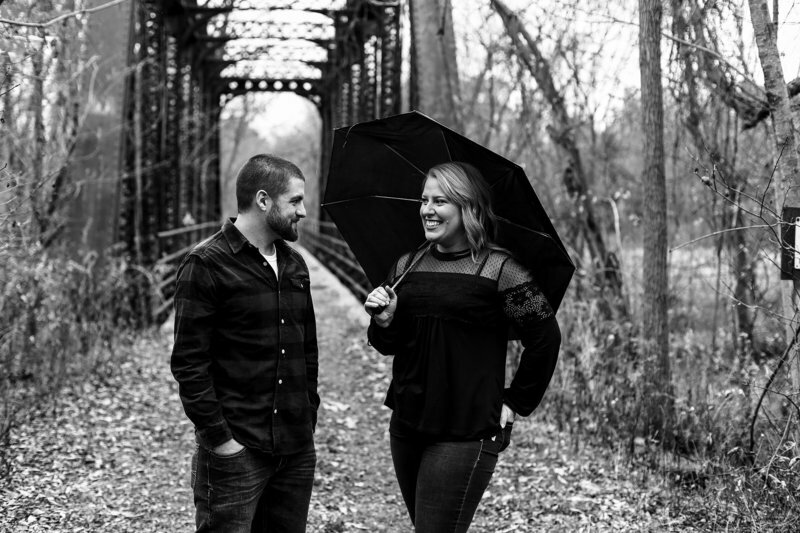 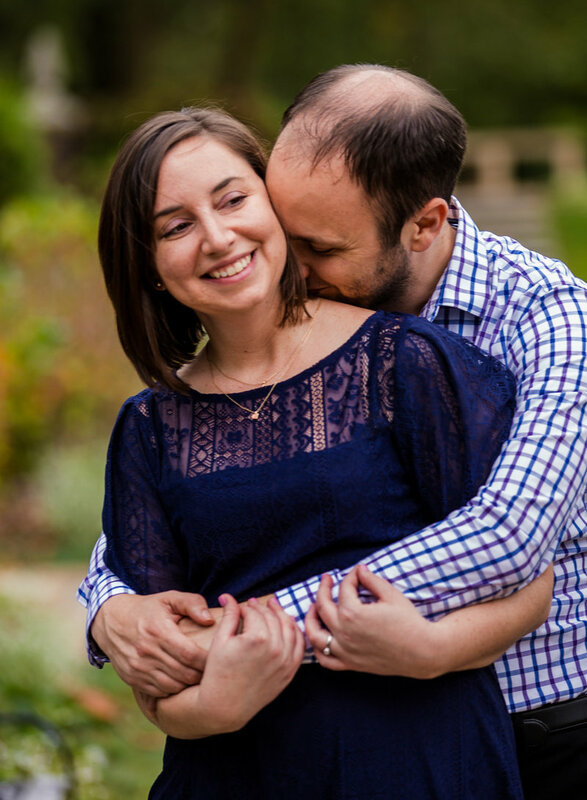 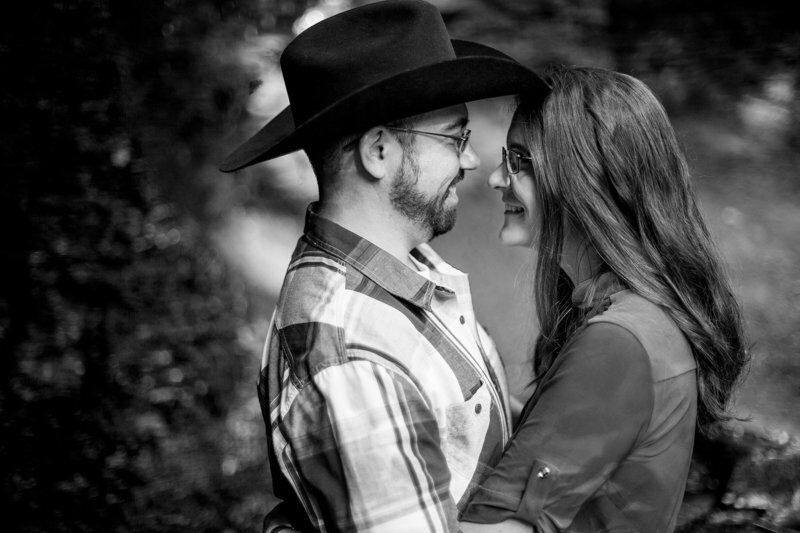 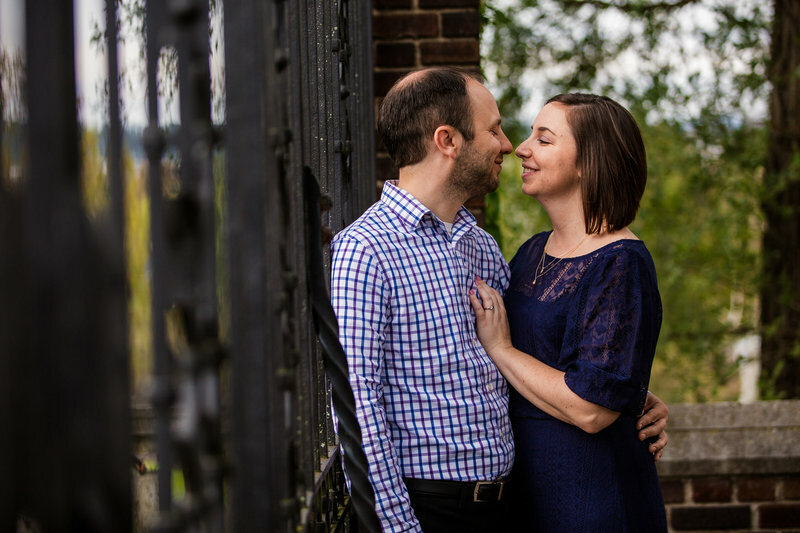 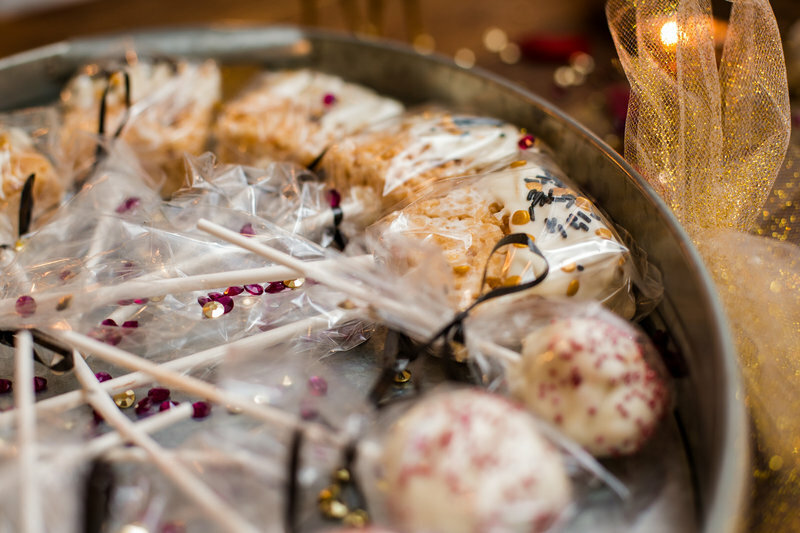 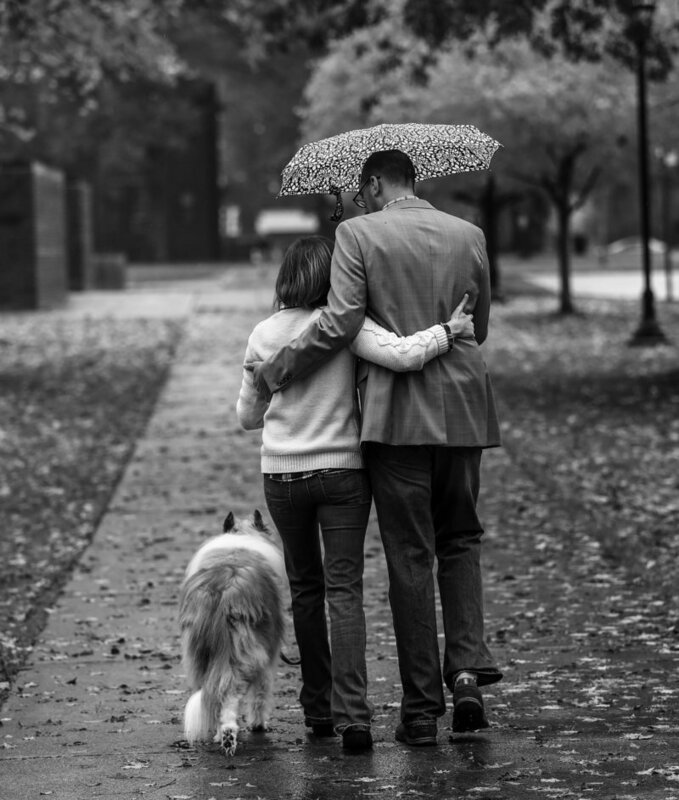 We believe that the engagement session is a great warm-up before the wedding day. 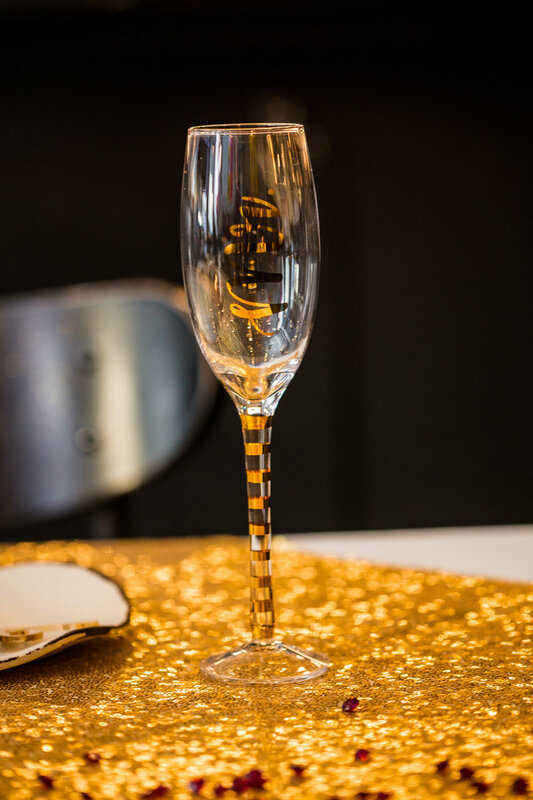 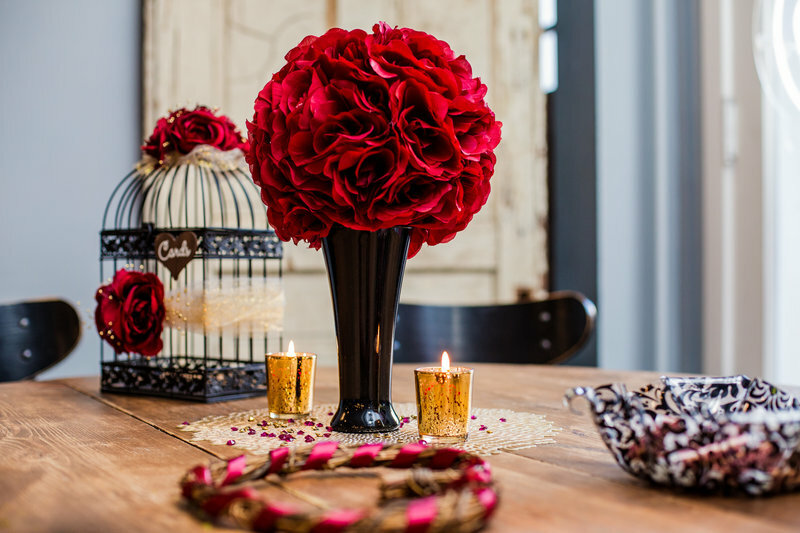 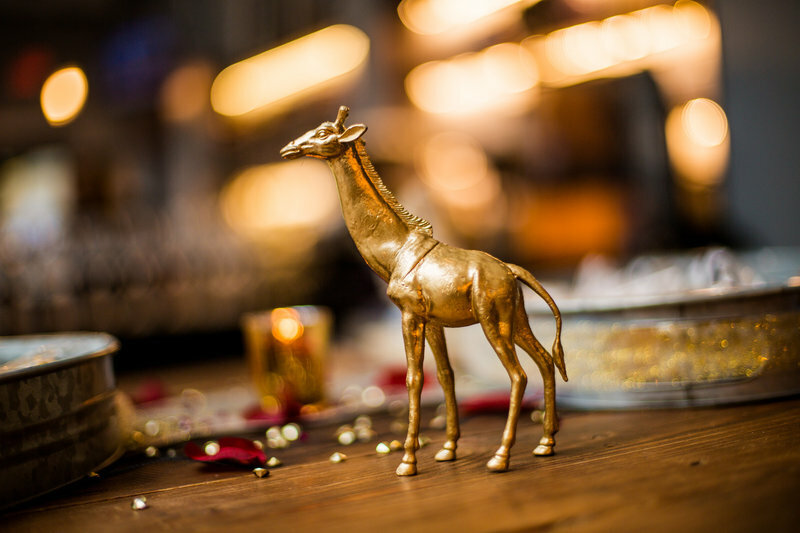 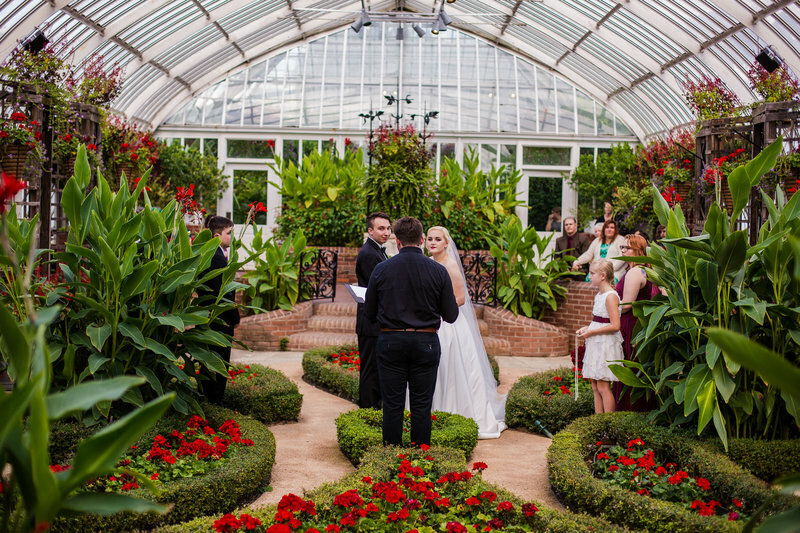 It gives us the chance to work together and get to know each other a little better in a quiet, more relaxed setting. 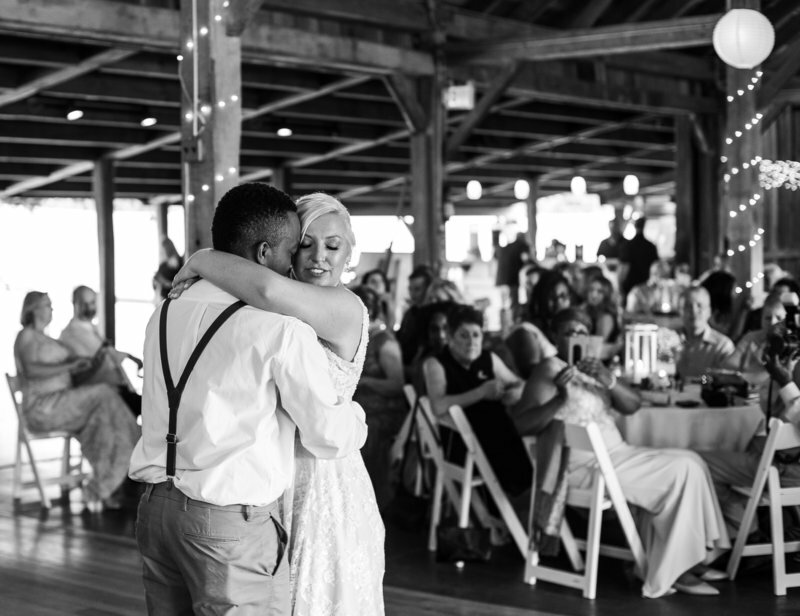 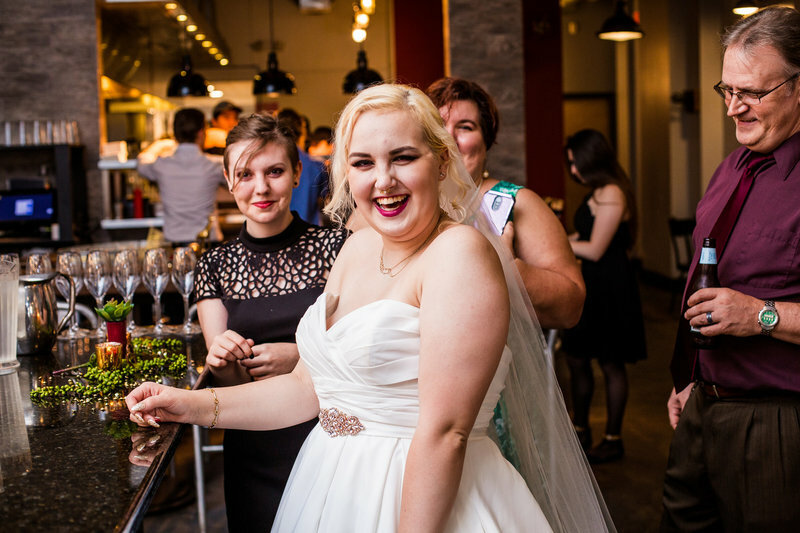 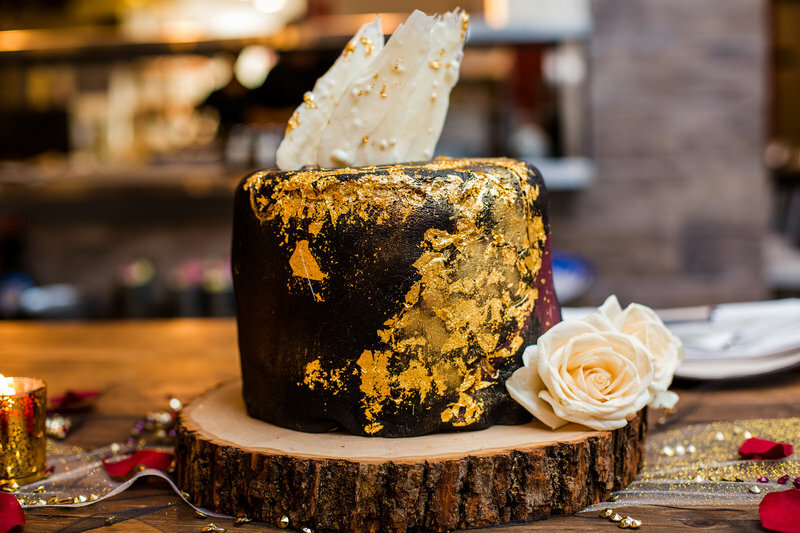 Also it's a great way for you and your fiance to celebrate who you are as a couple. 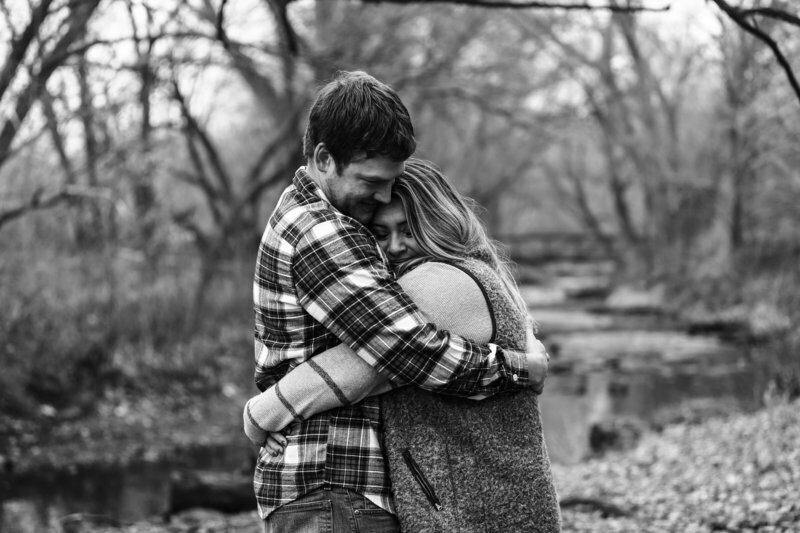 There is a saying that your first love is the sweetest love. 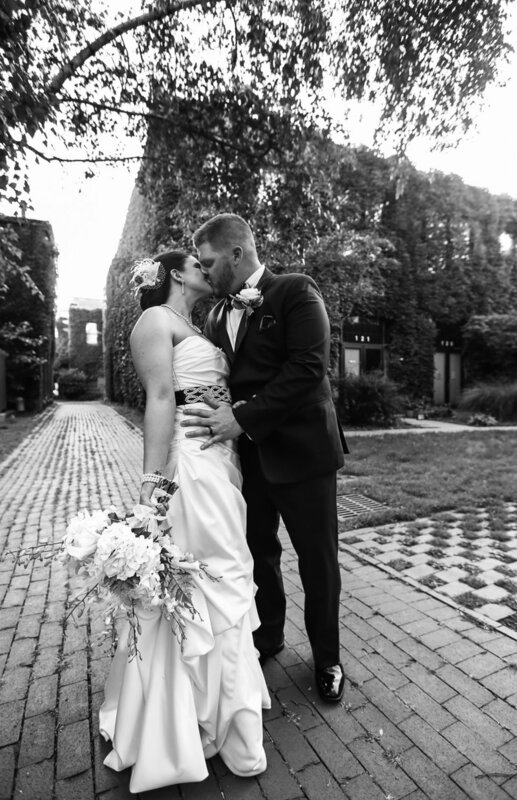 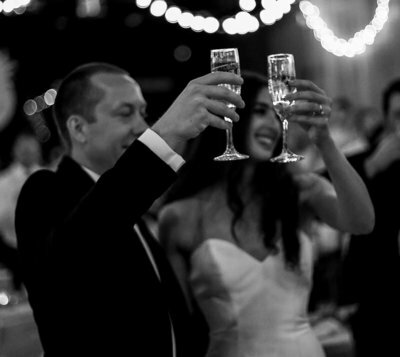 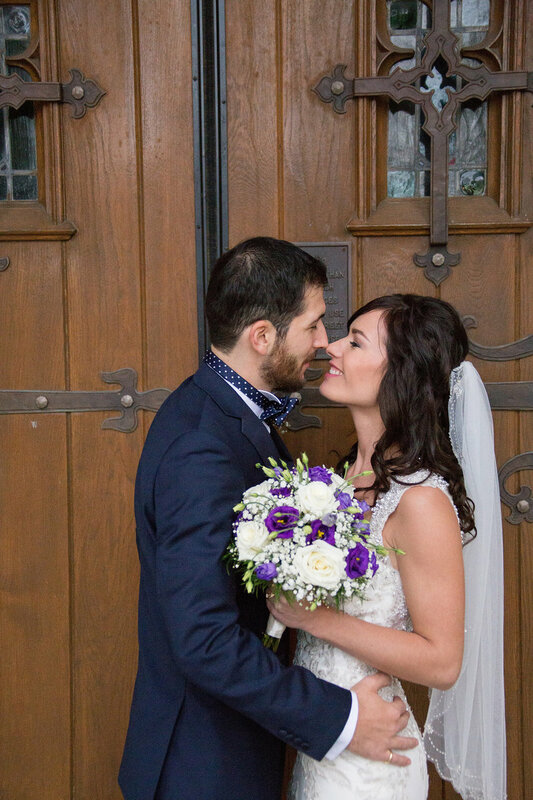 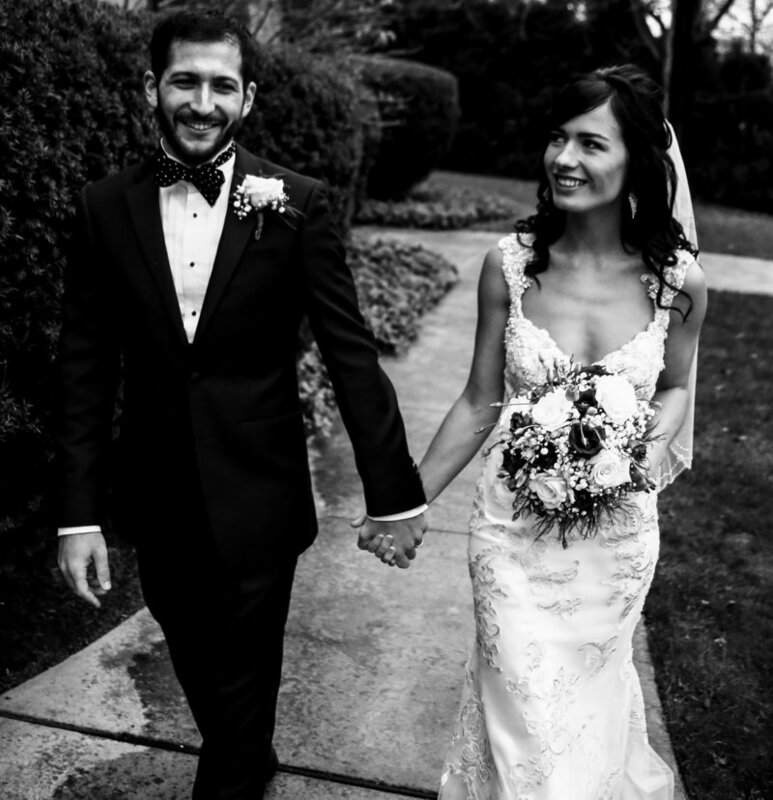 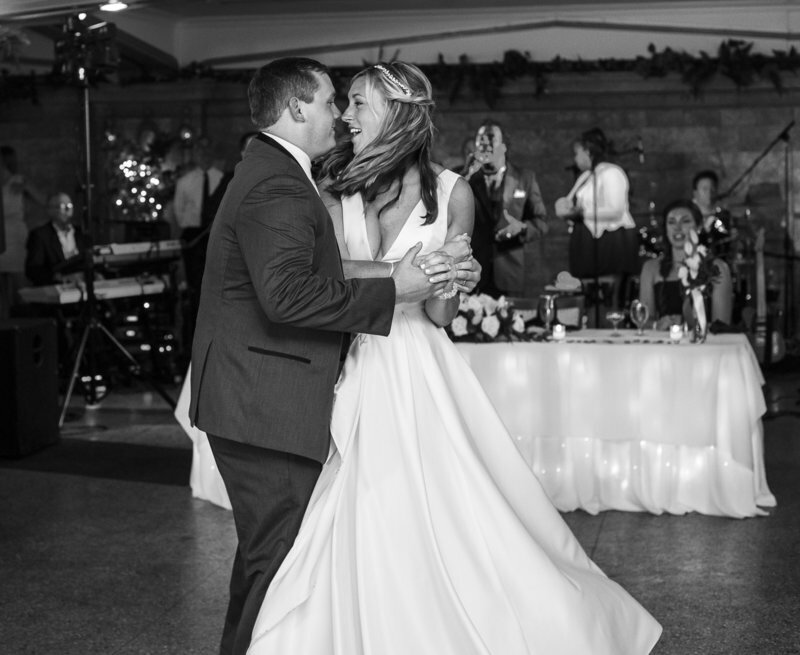 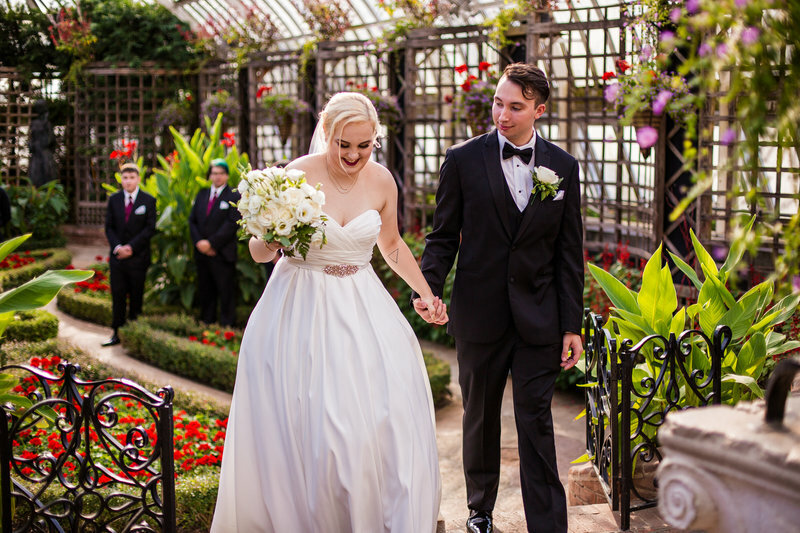 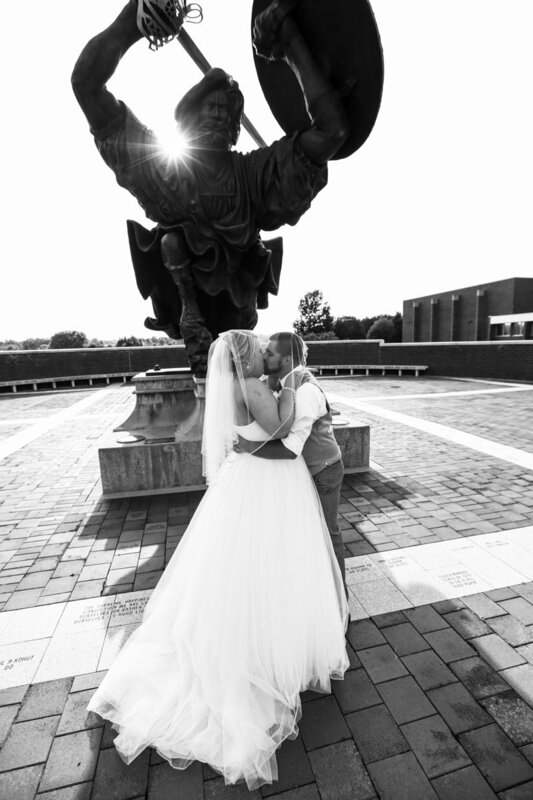 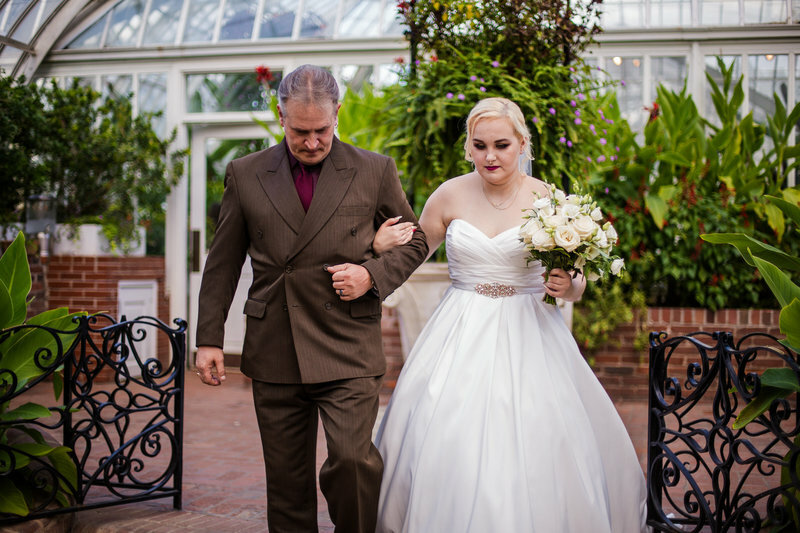 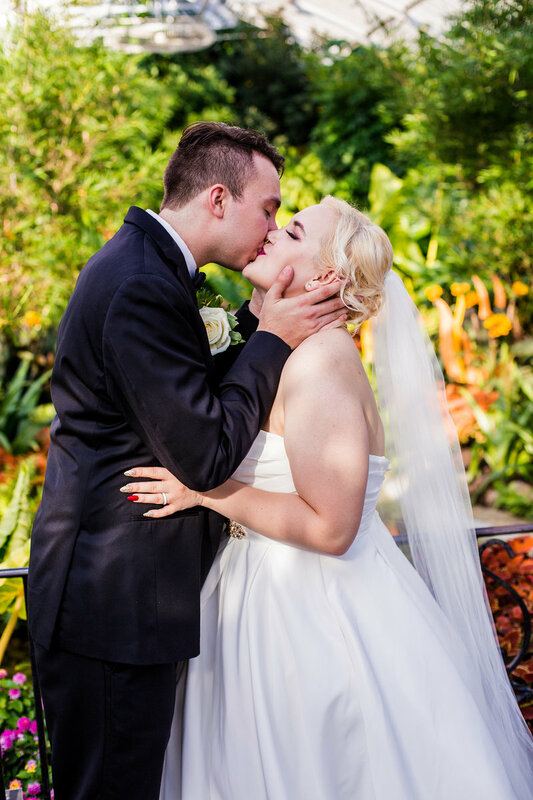 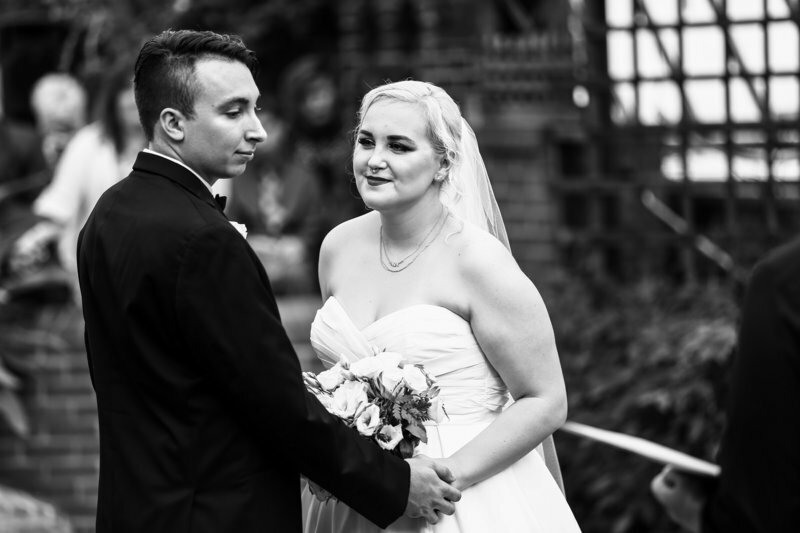 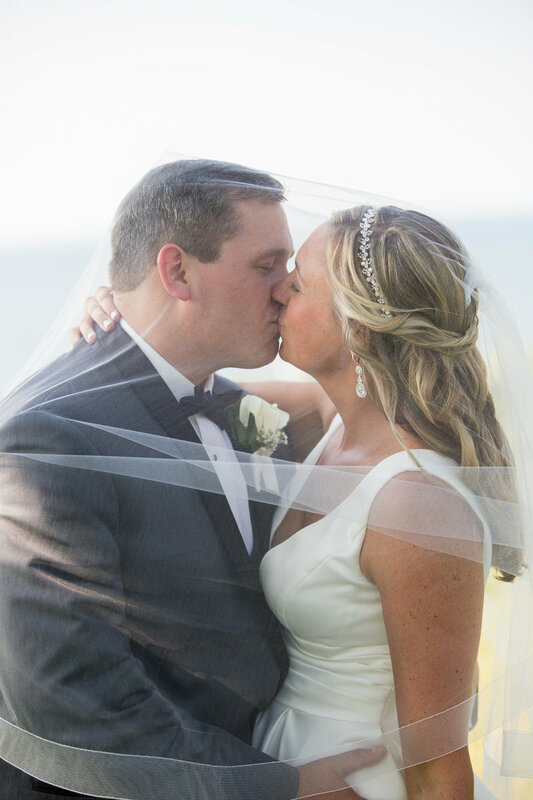 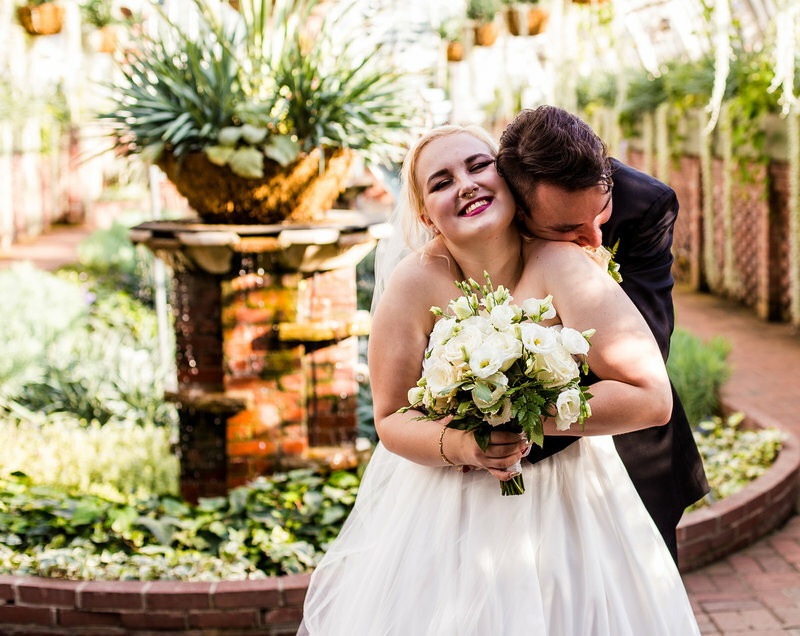 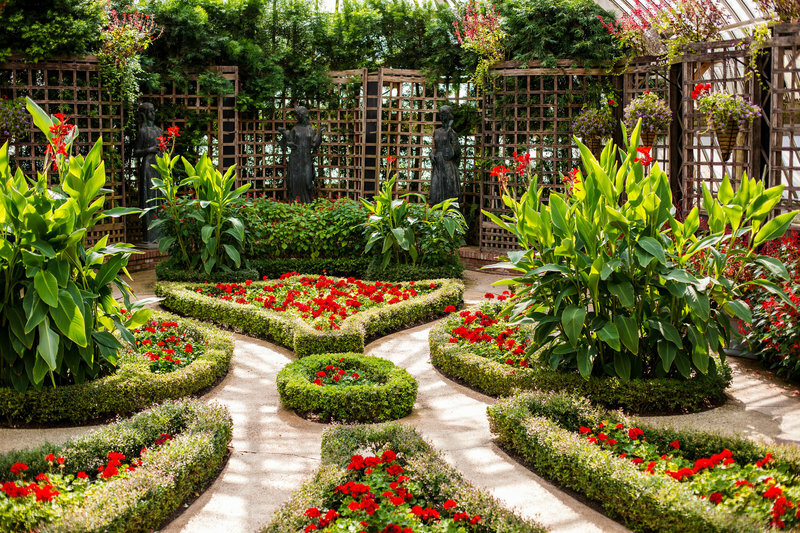 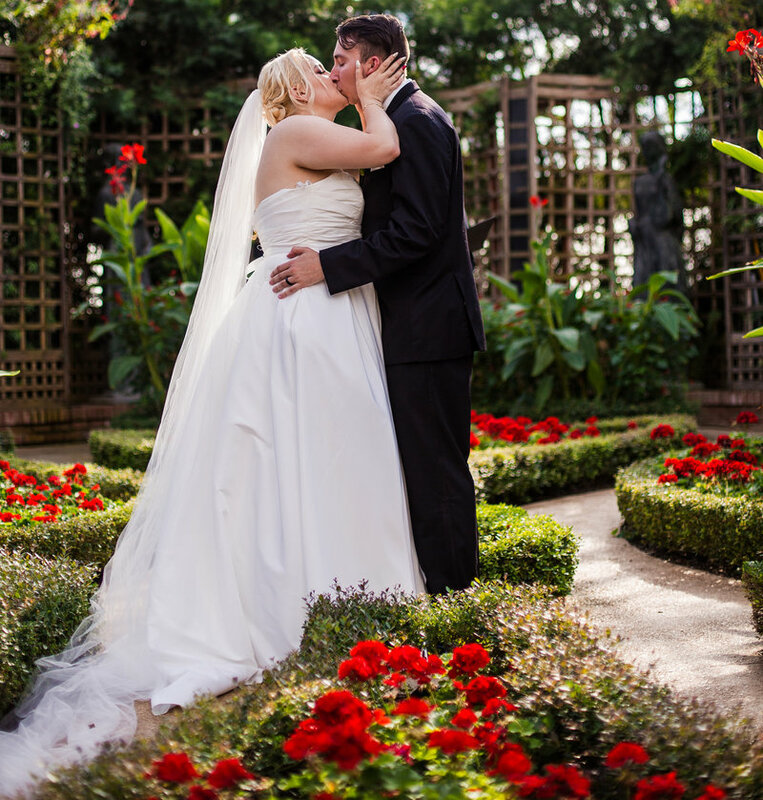 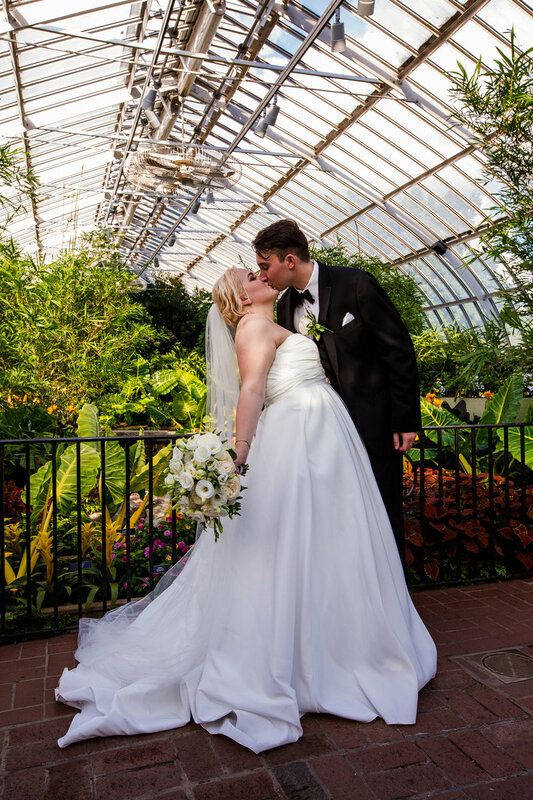 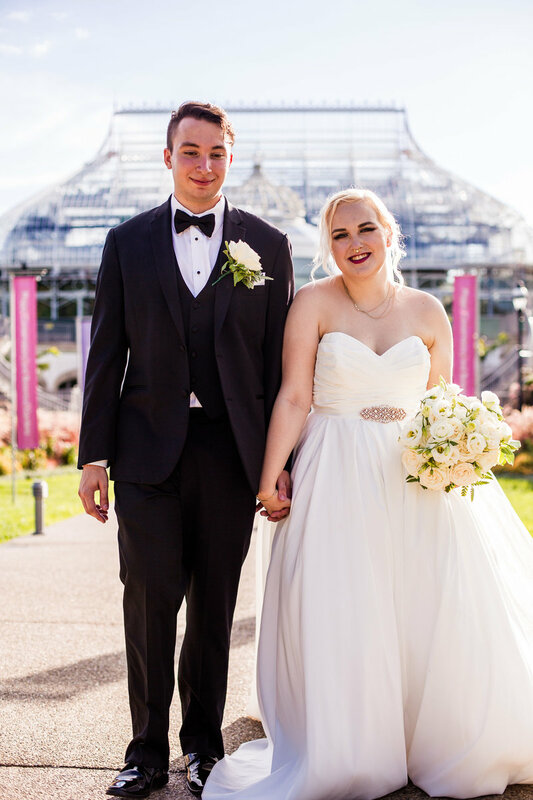 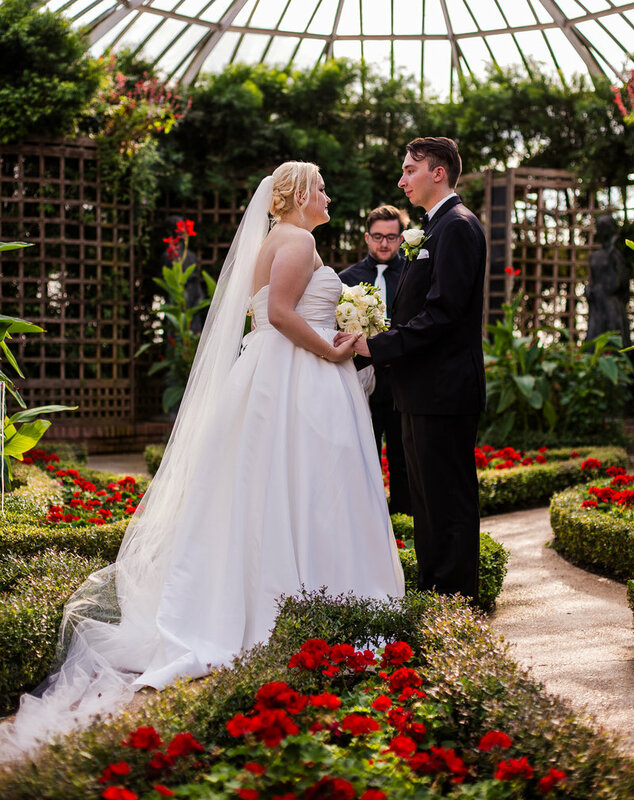 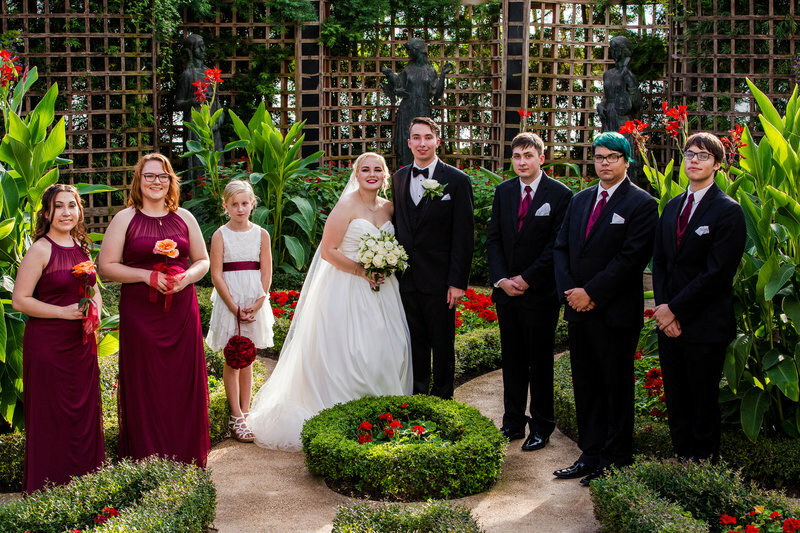 That is certainly the case for Jon and Alexsys, high school sweethearts who said "I do" in a Phipps Conservatory wedding. 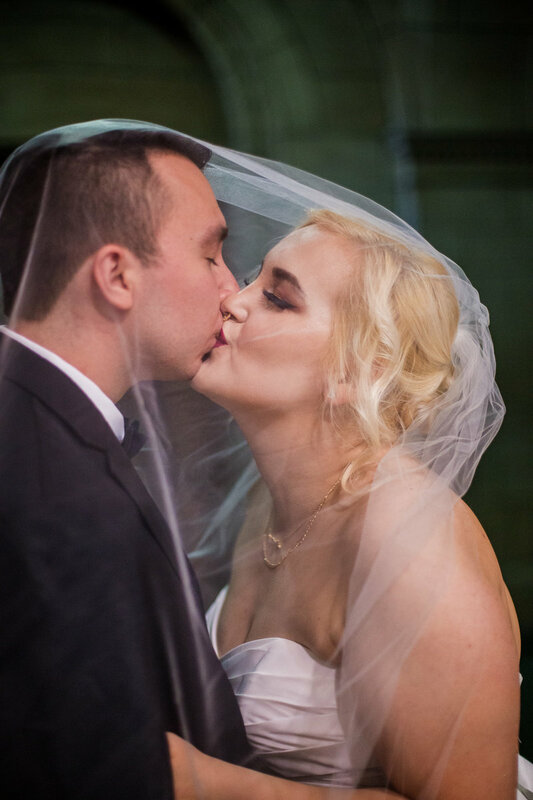 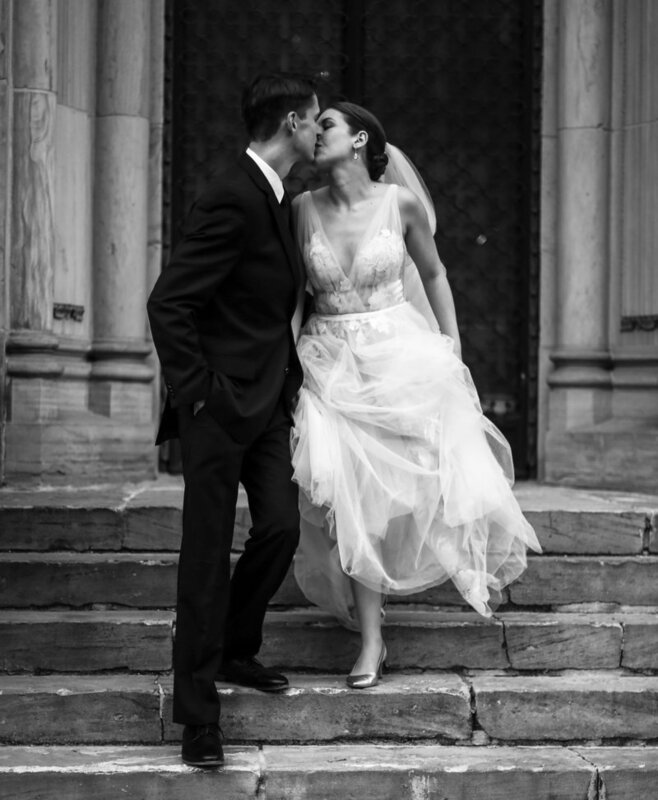 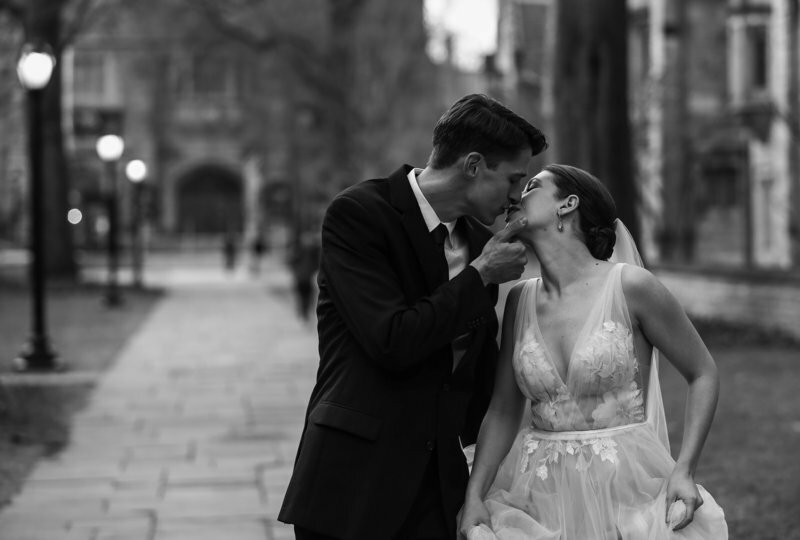 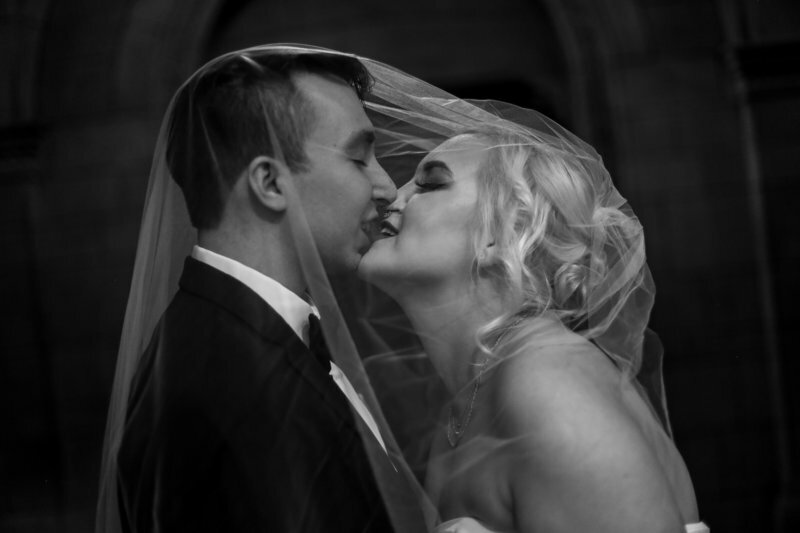 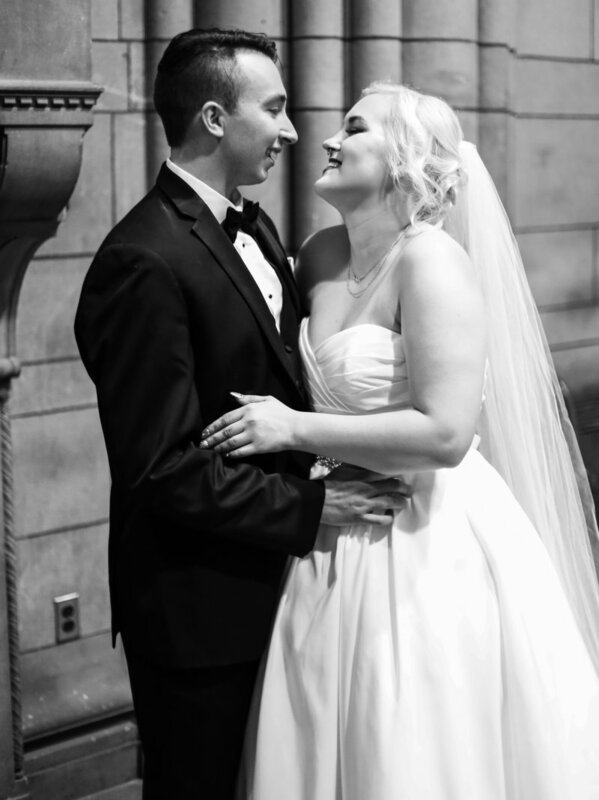 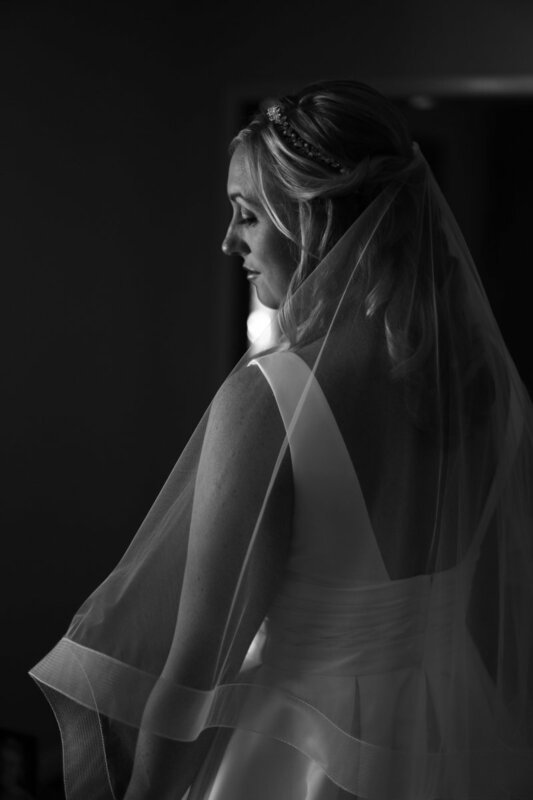 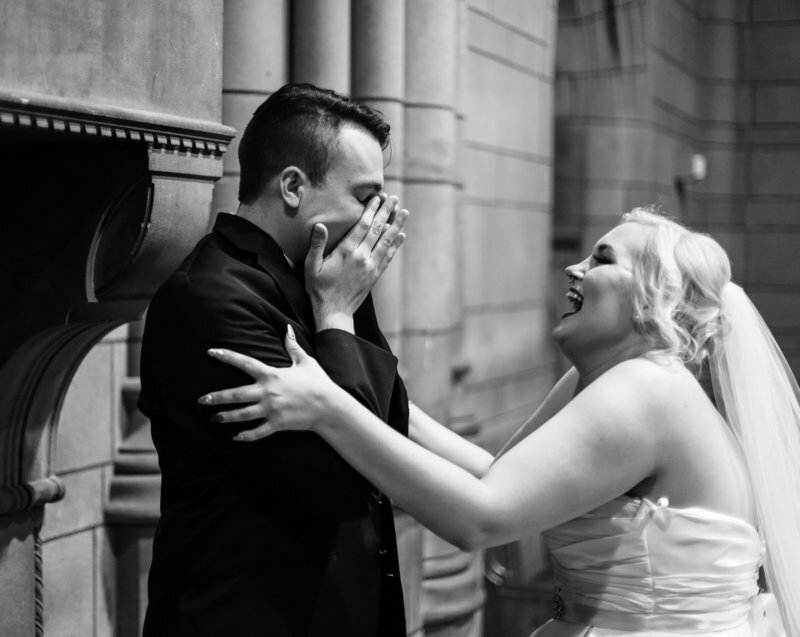 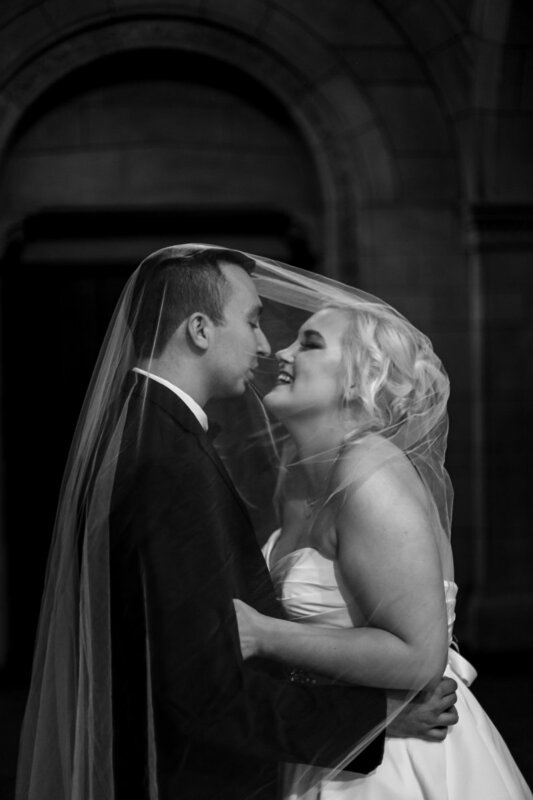 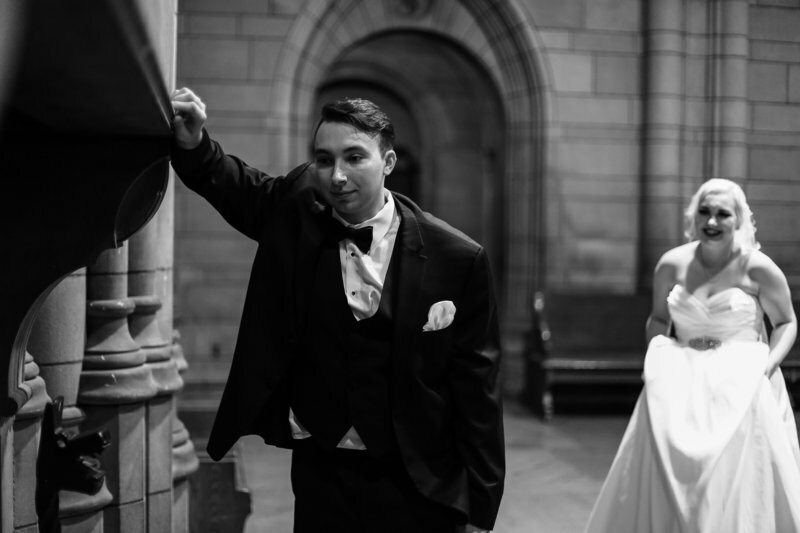 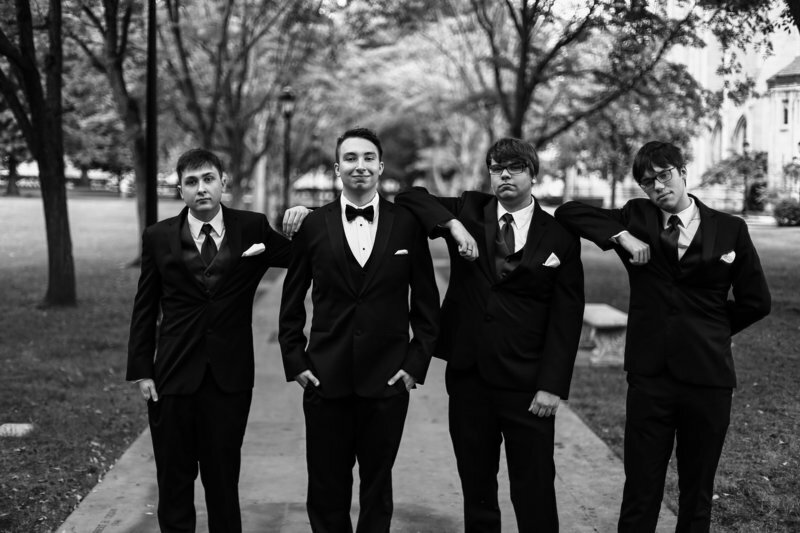 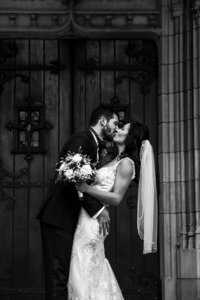 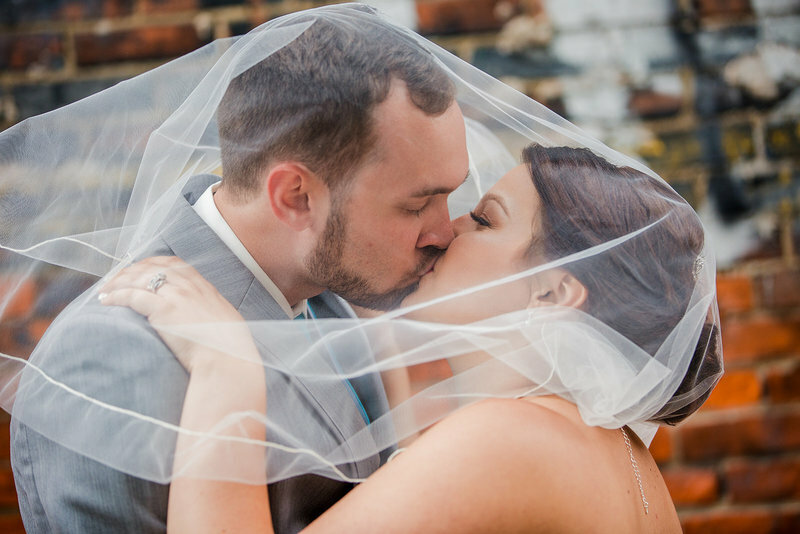 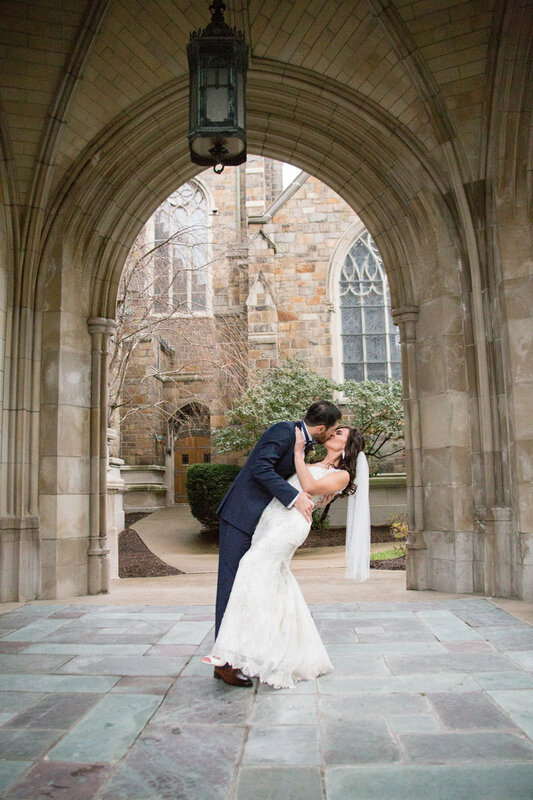 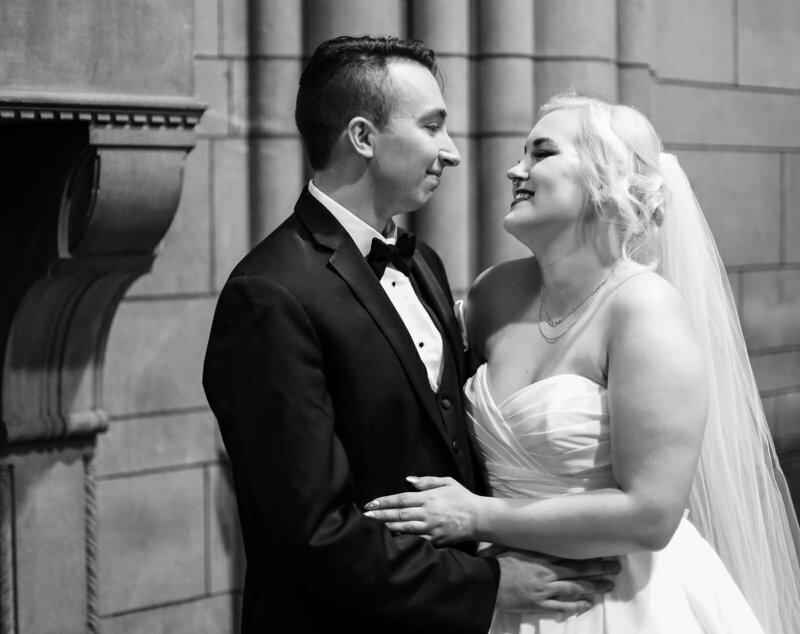 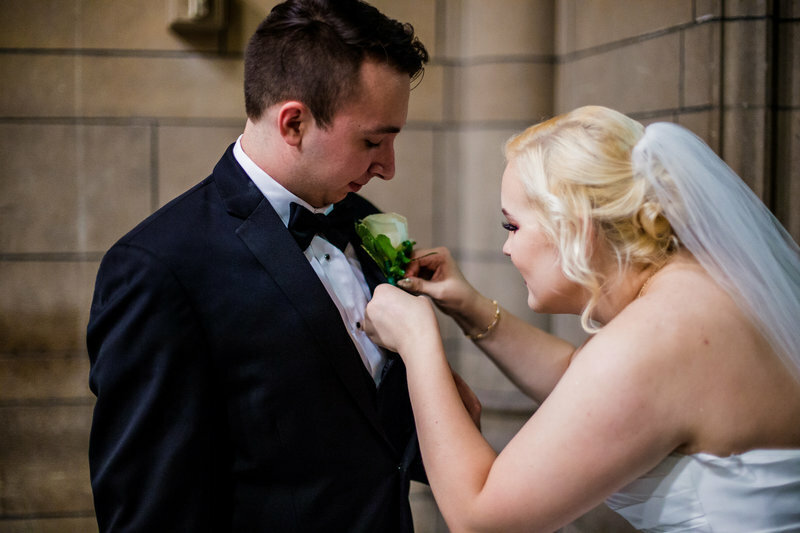 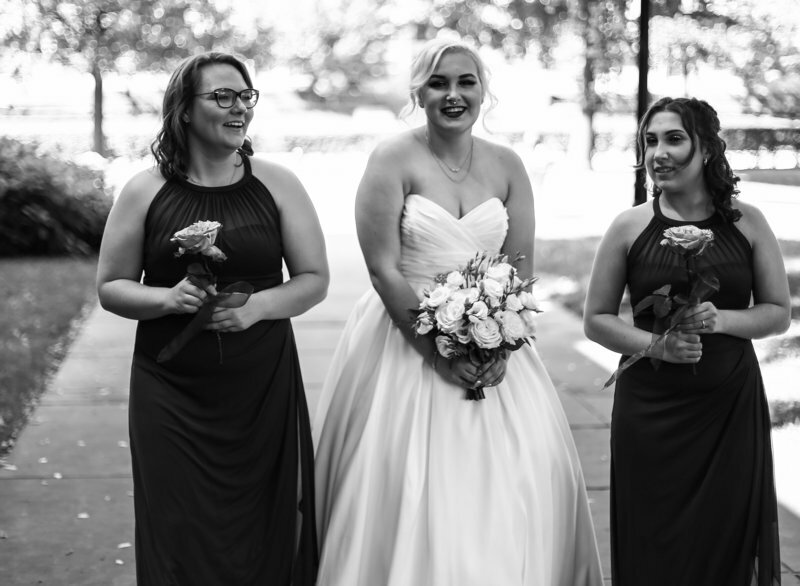 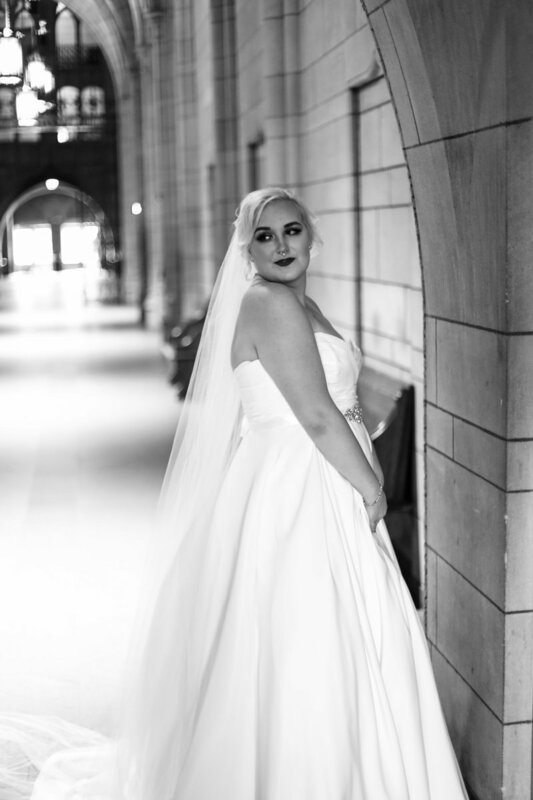 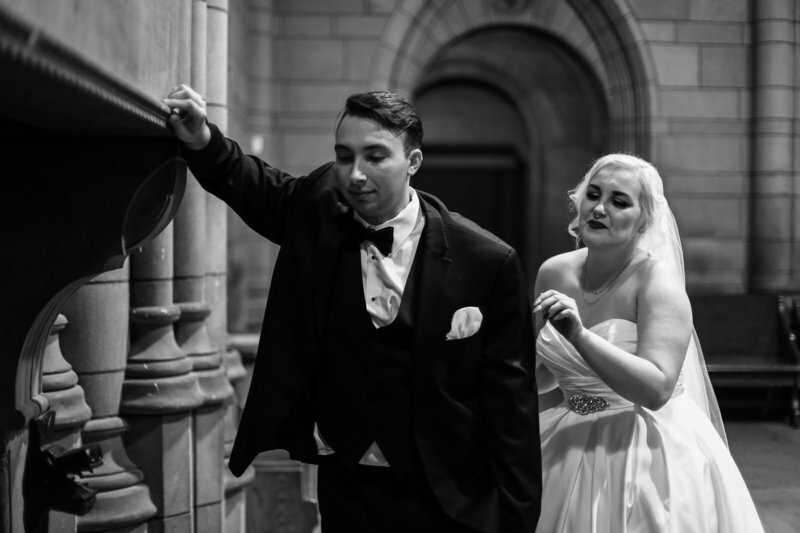 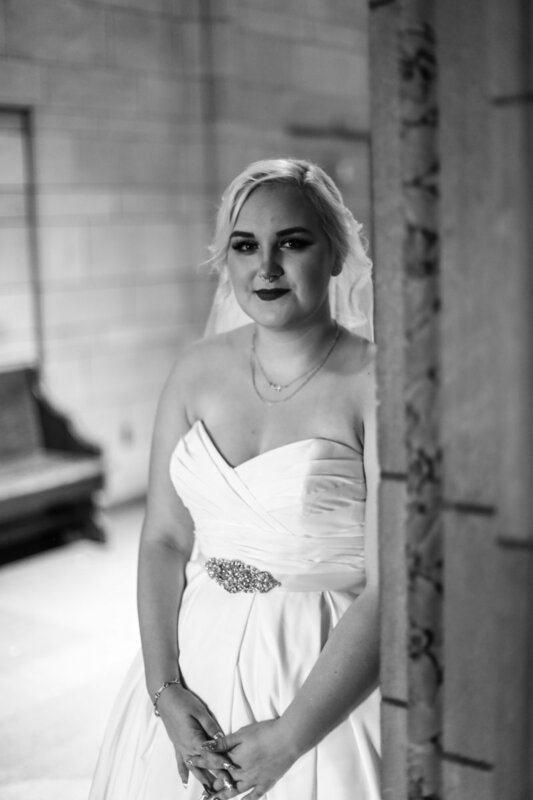 Bridal portraits and the first look took place at the Cathedral of Learning at the University of Pittsburgh. 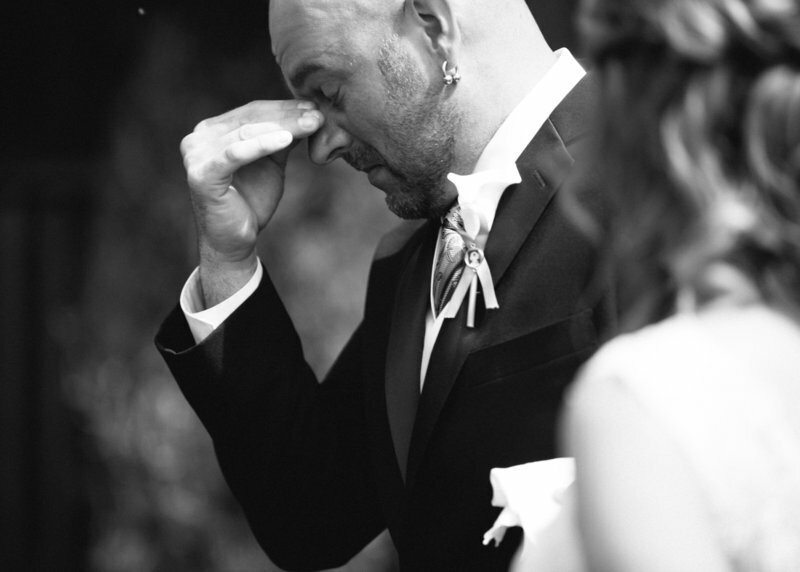 Jon's reaction to seeing Alexsys in her gown has got to be one of my favorite moments to date. 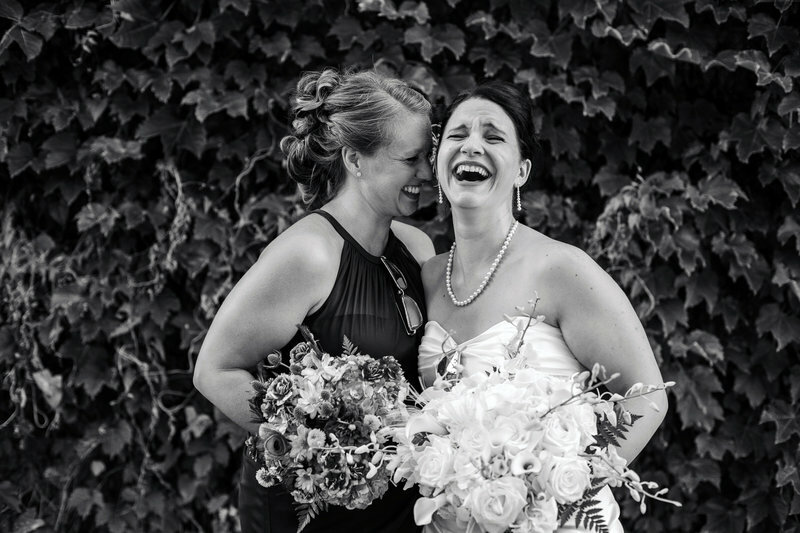 want to laugh like this?